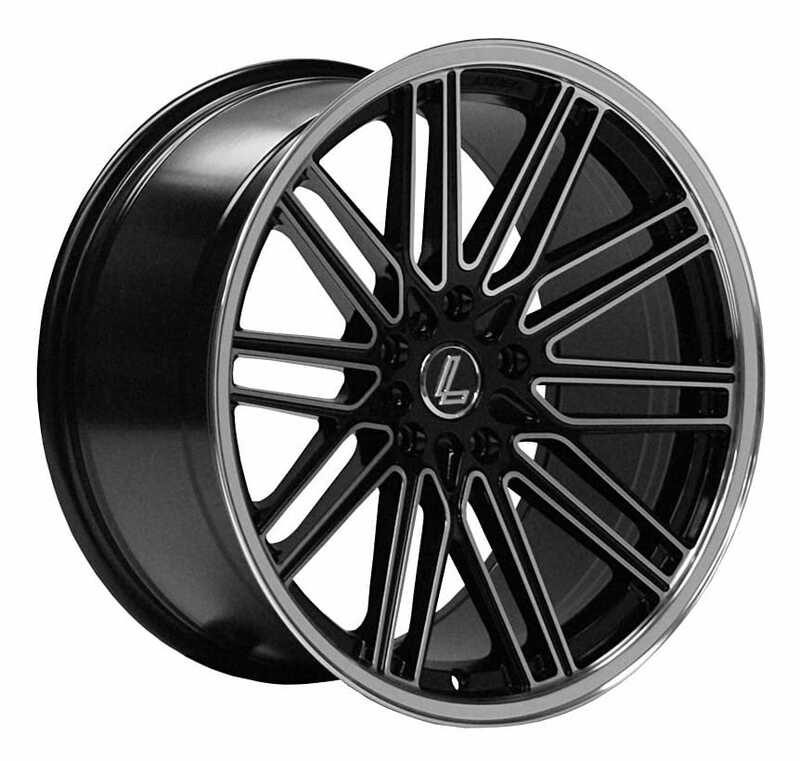 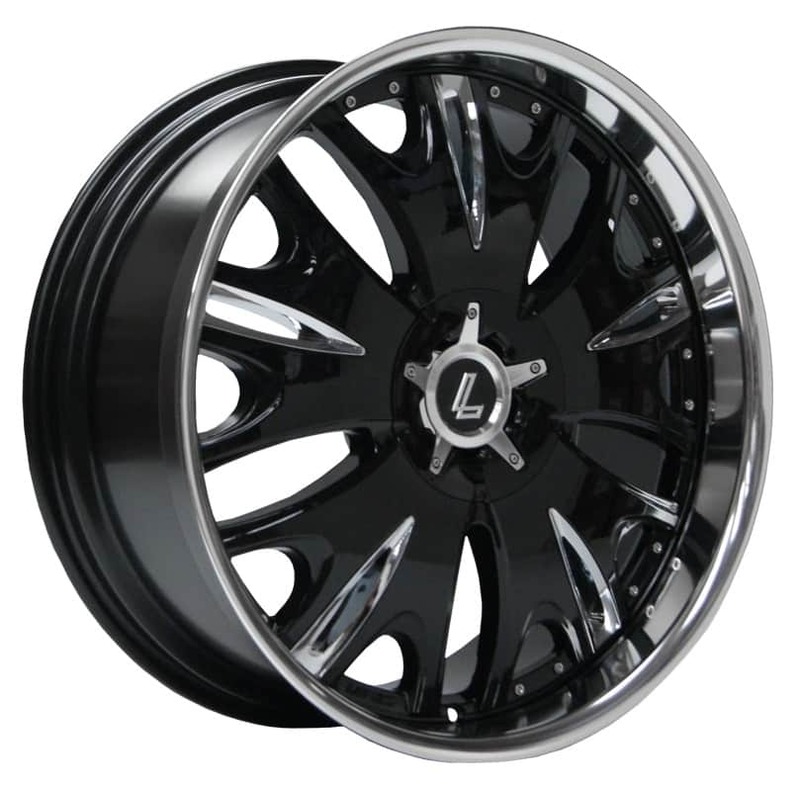 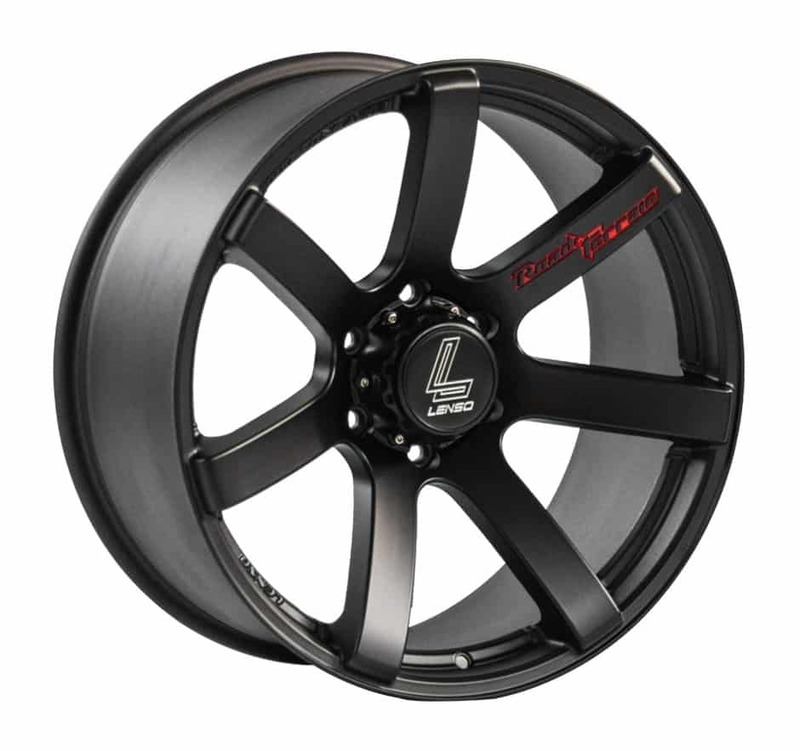 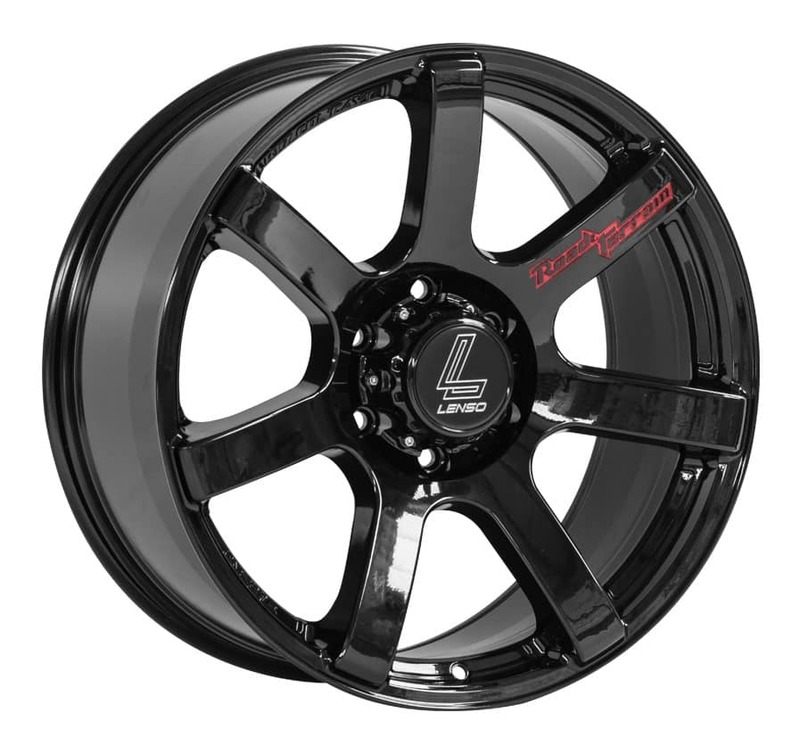 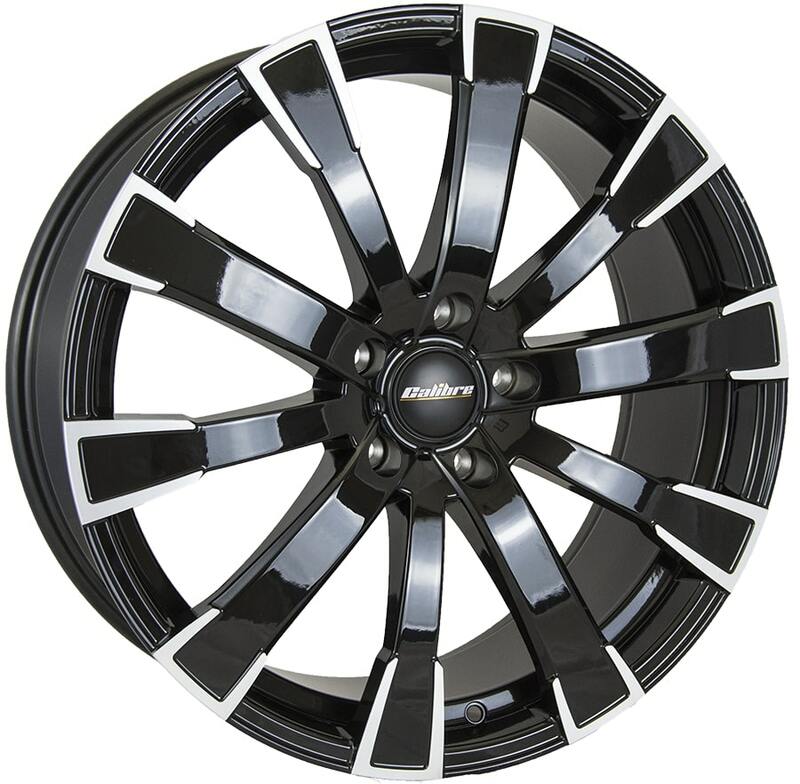 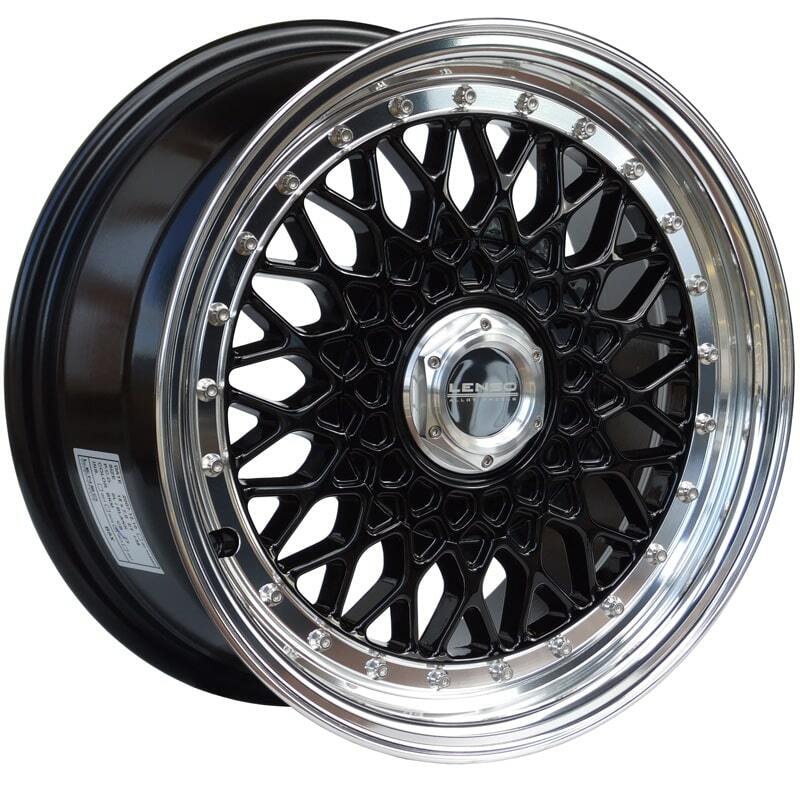 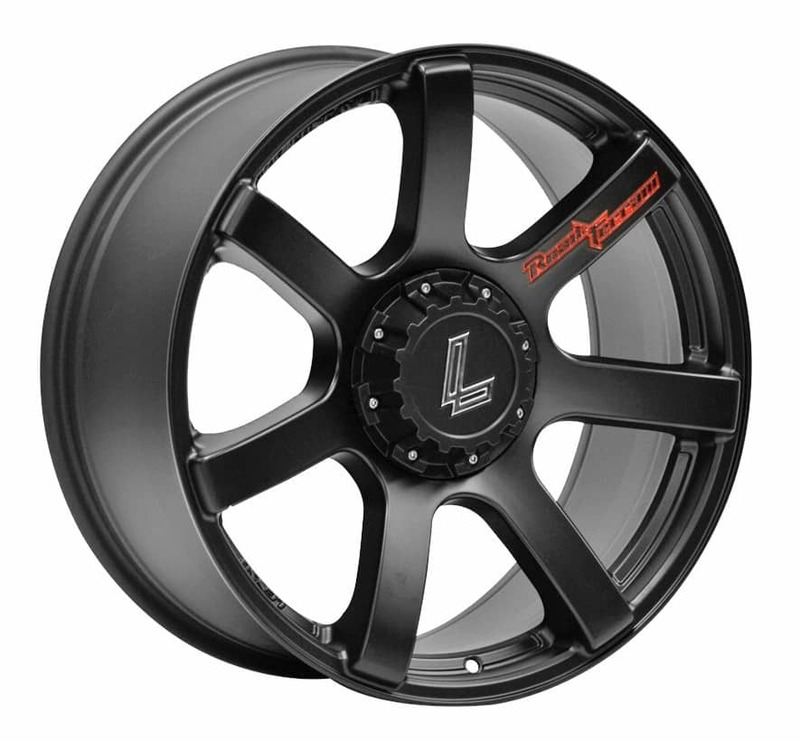 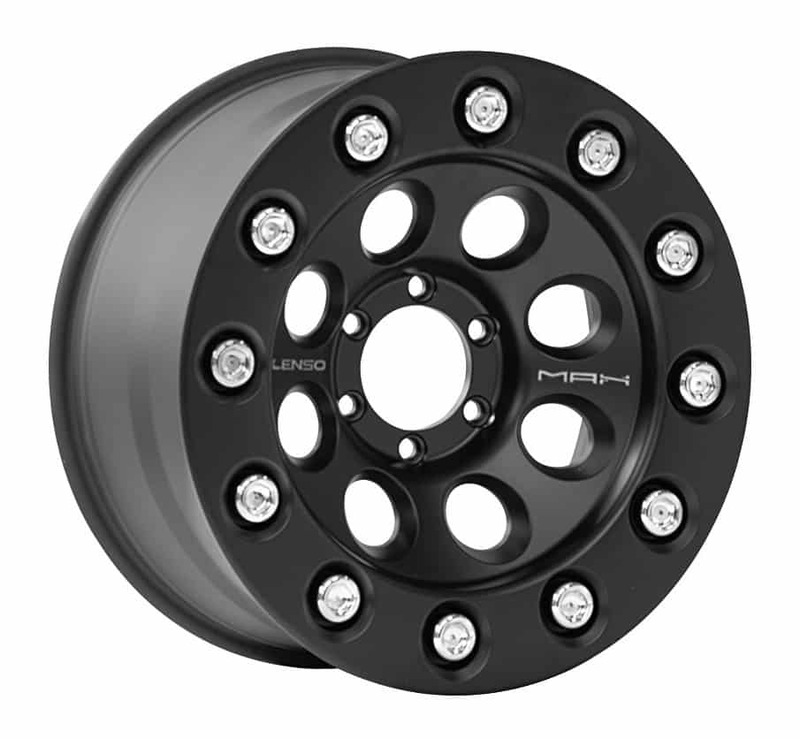 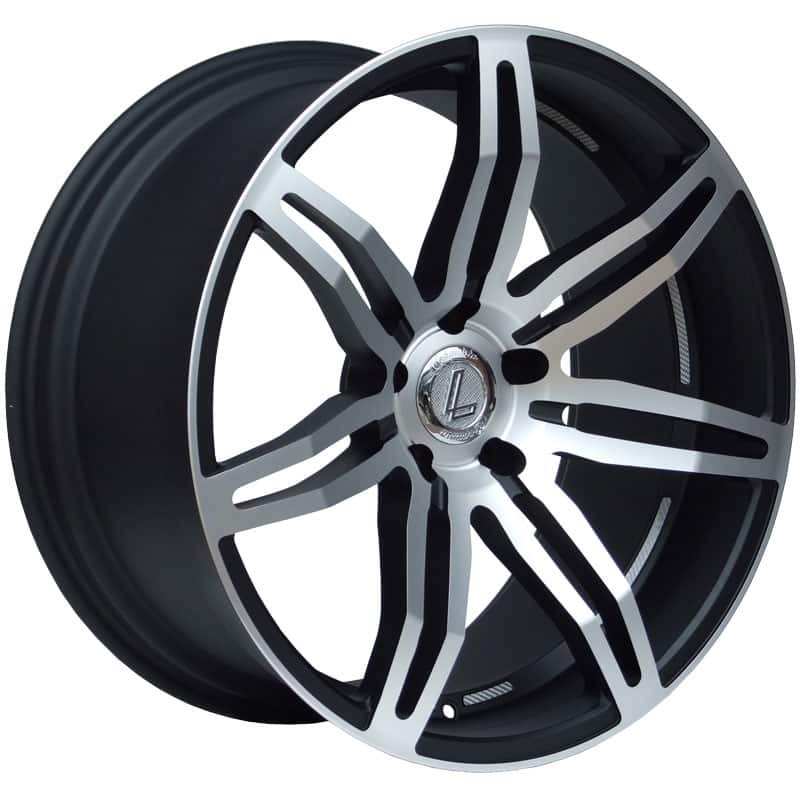 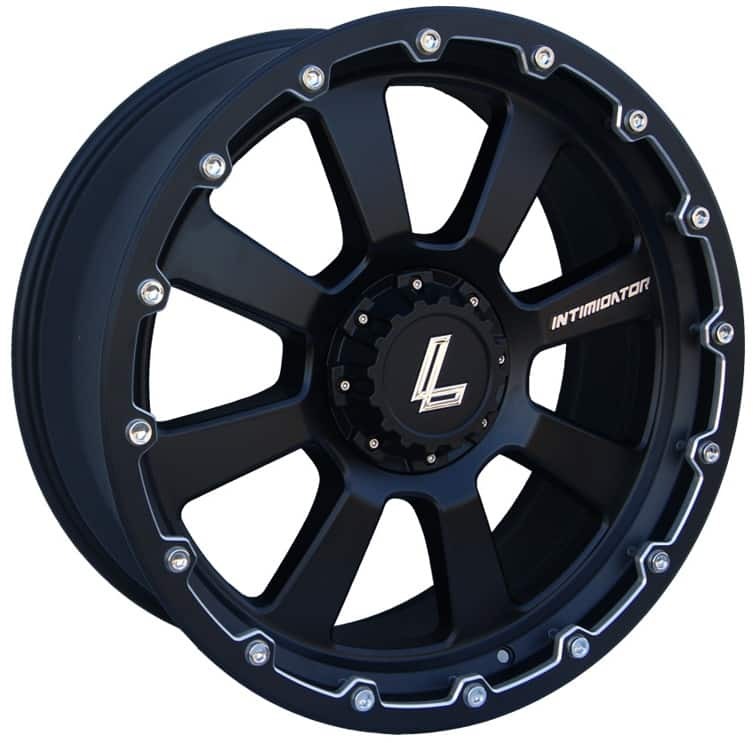 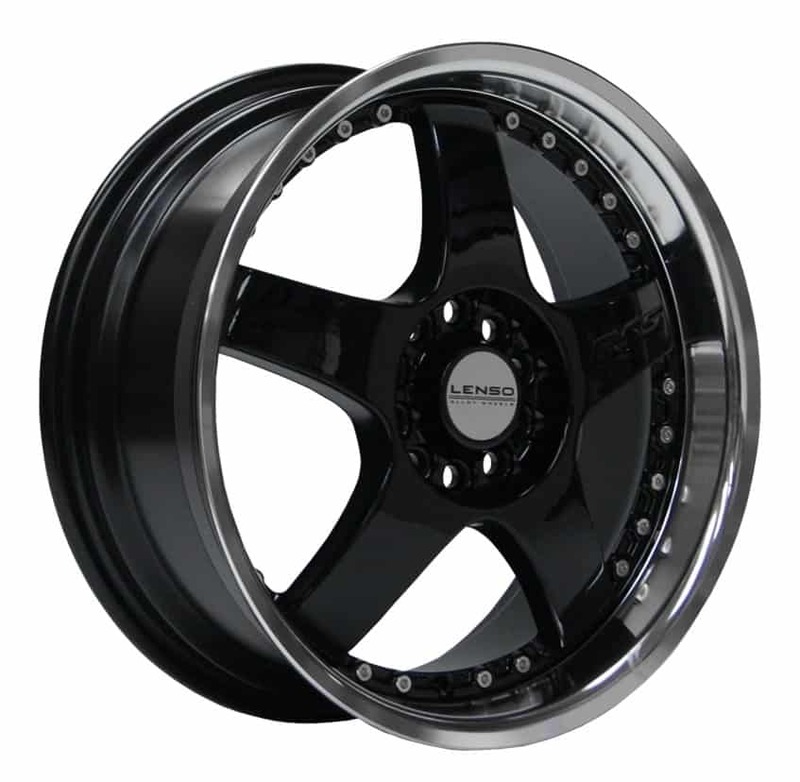 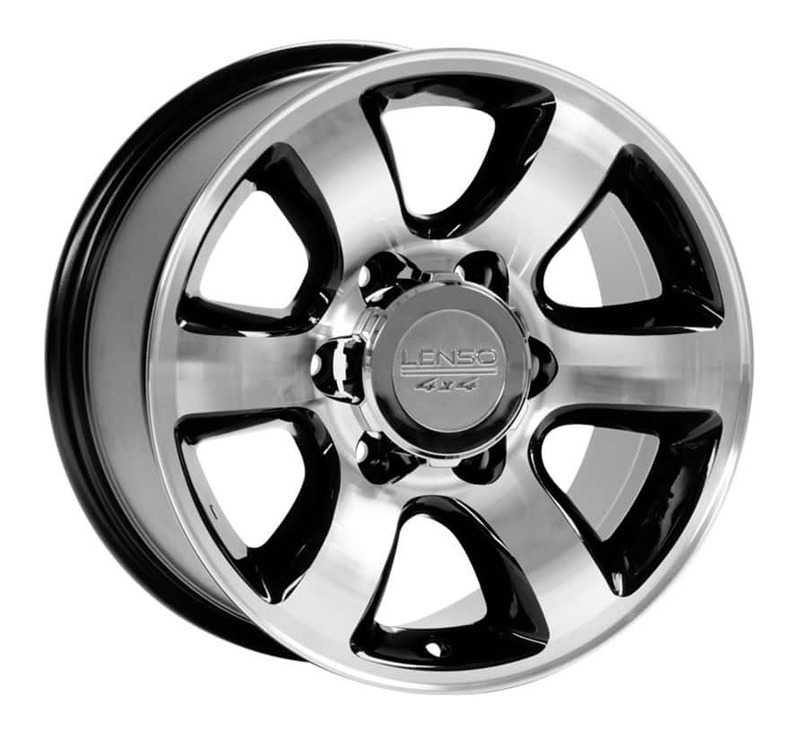 The Lenso Wheels range is a good quality range that includes stylish, standout wheels without breaking the bank. 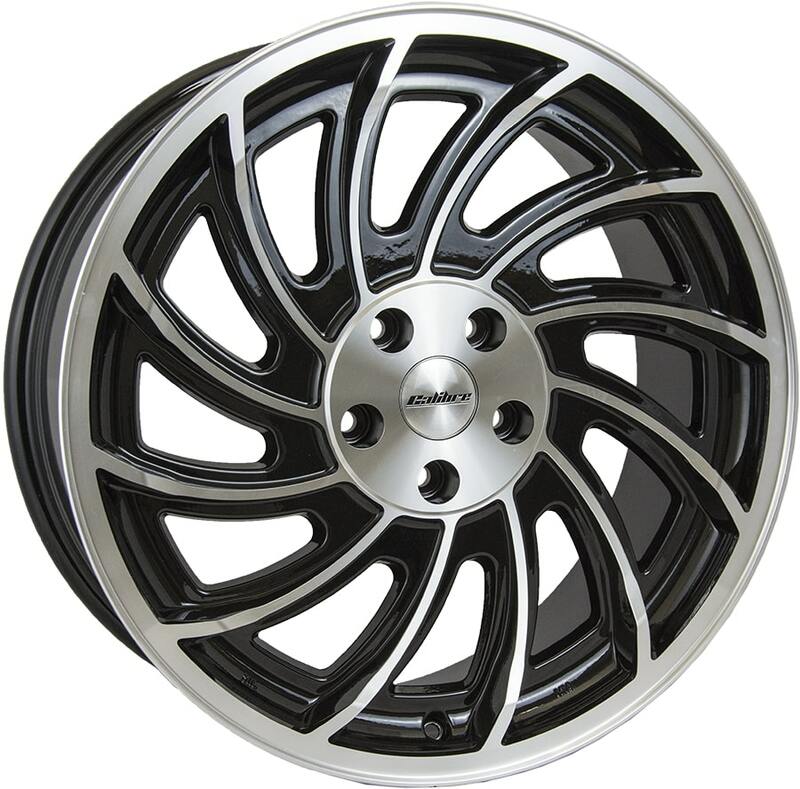 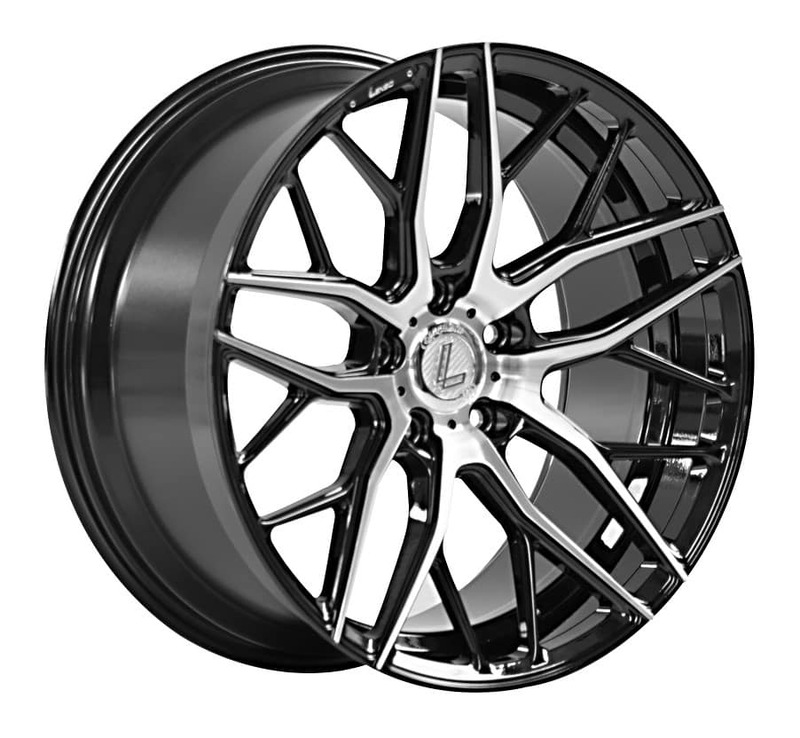 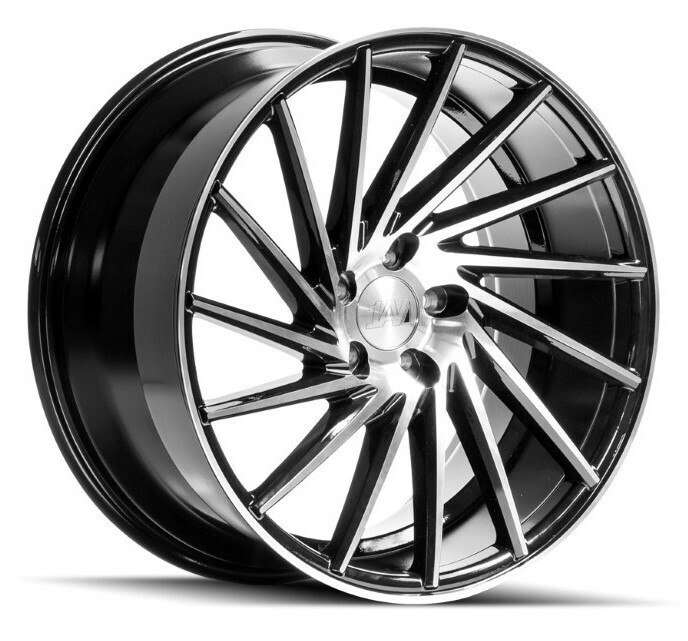 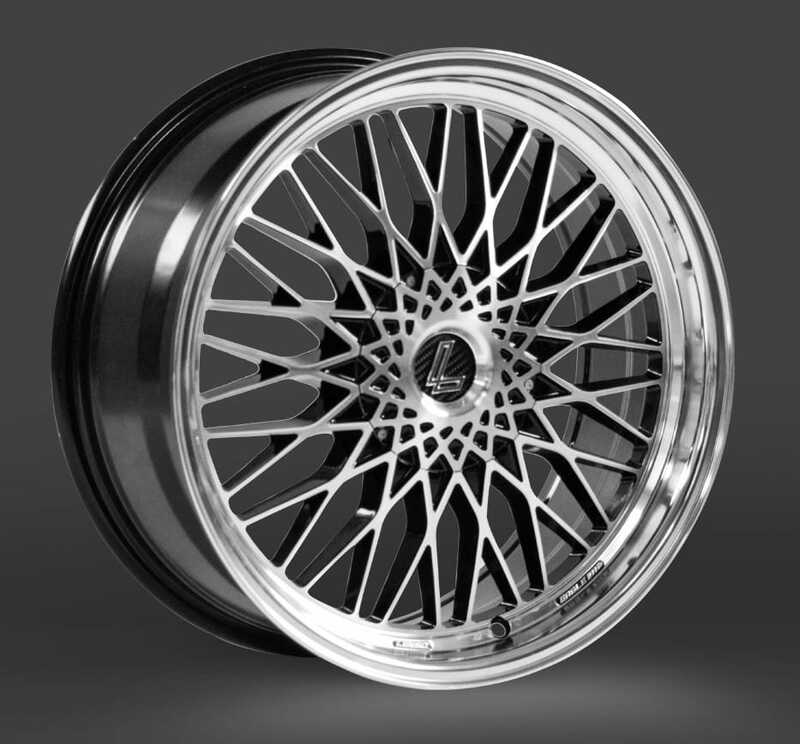 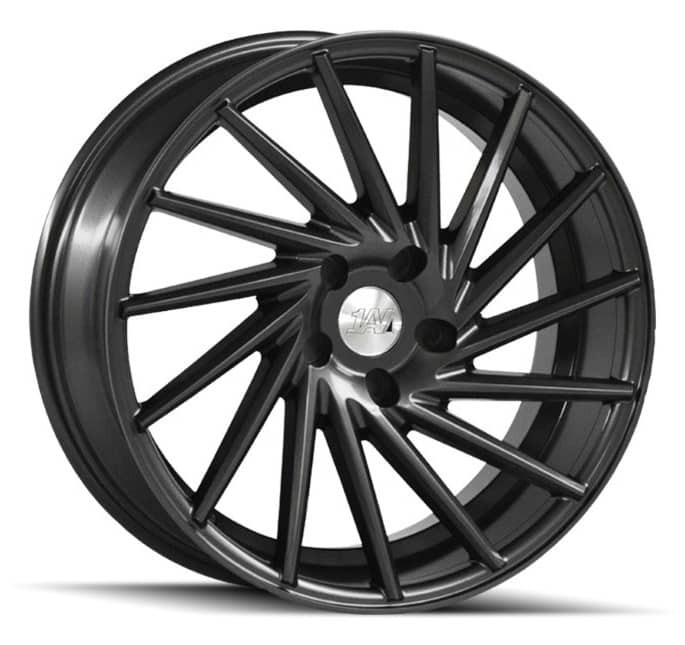 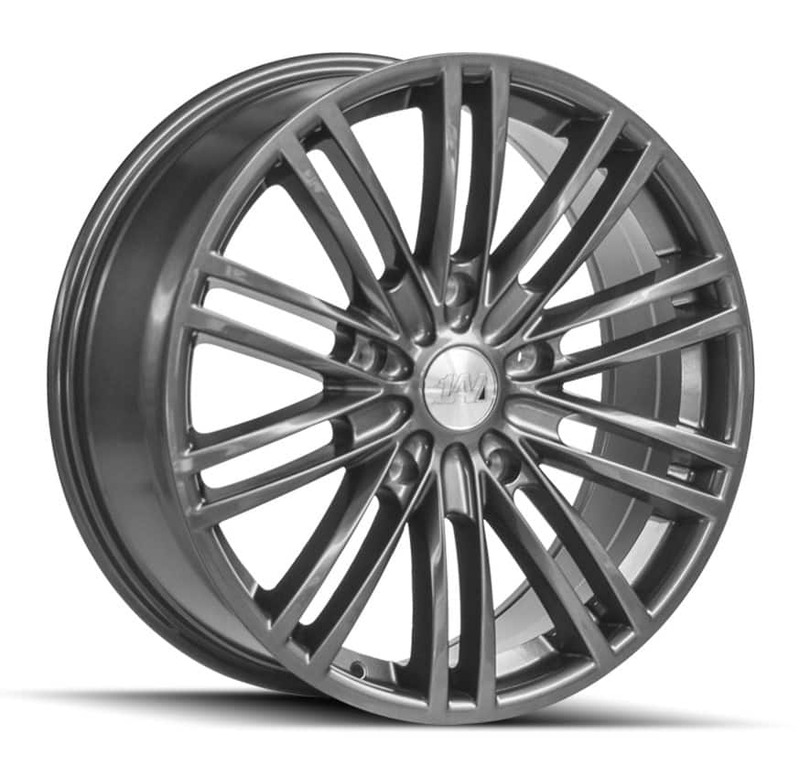 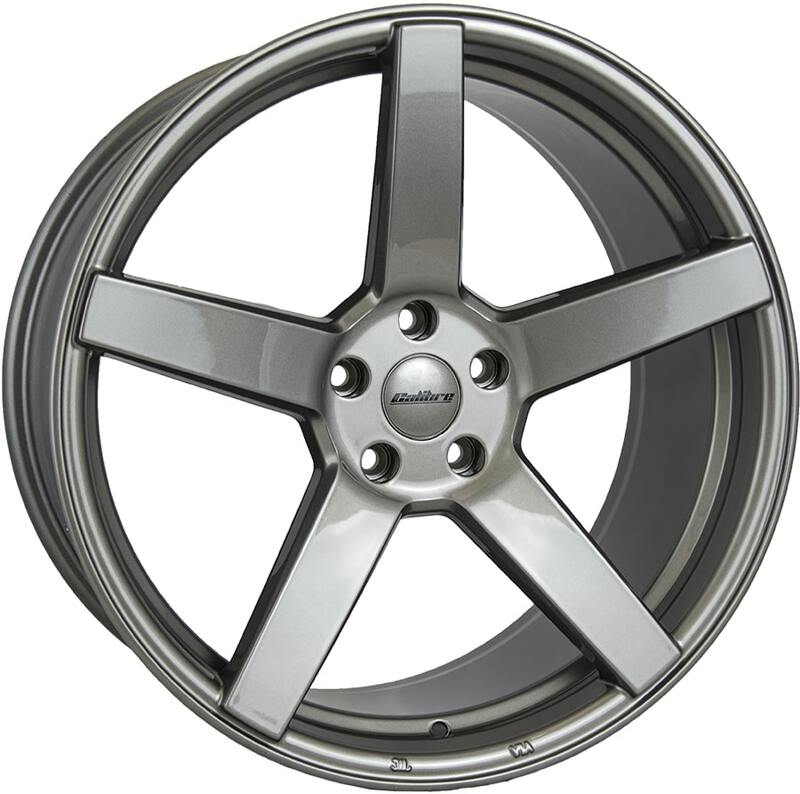 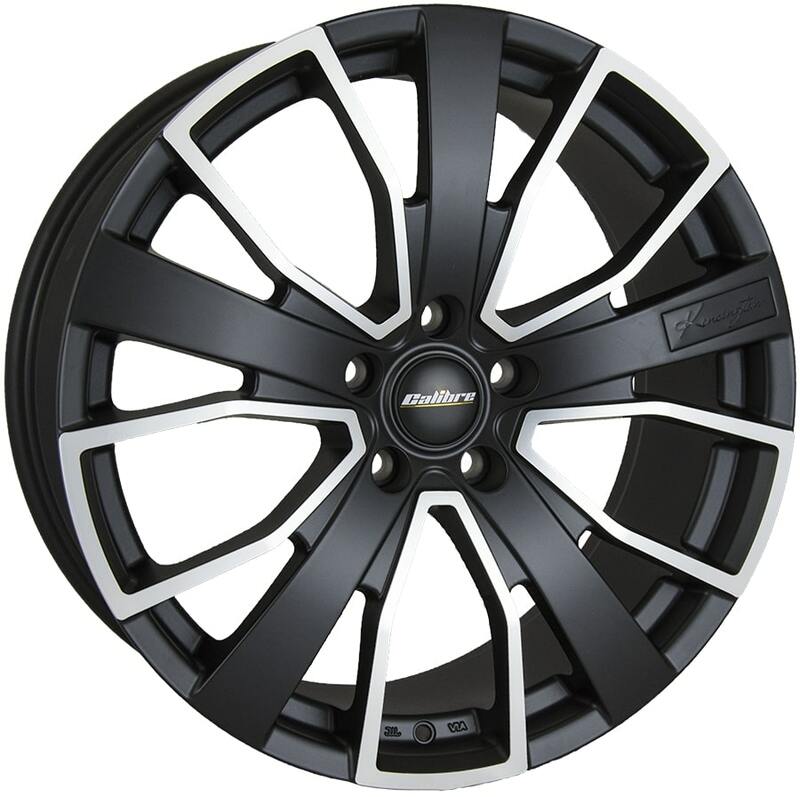 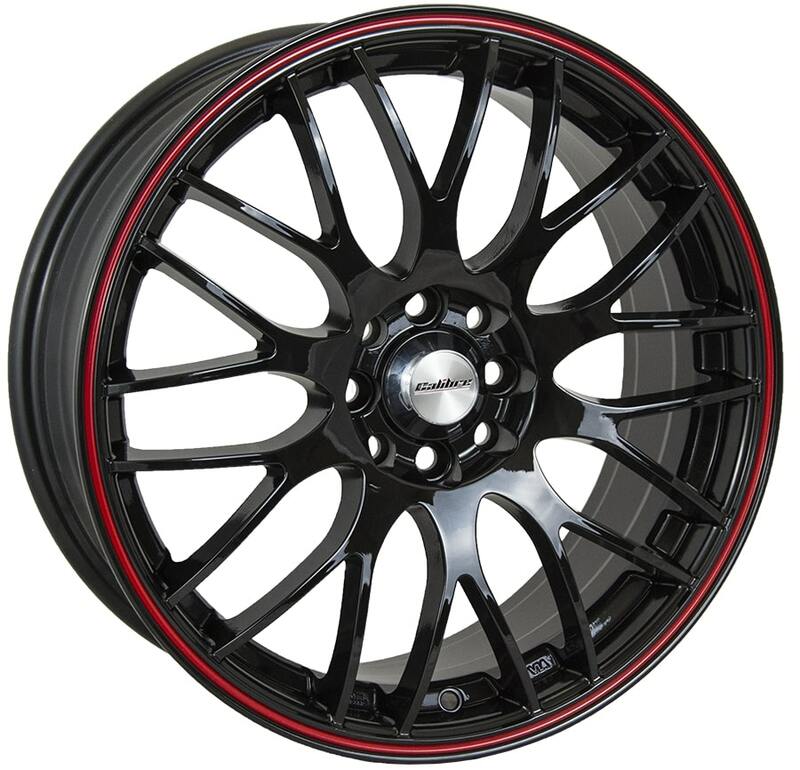 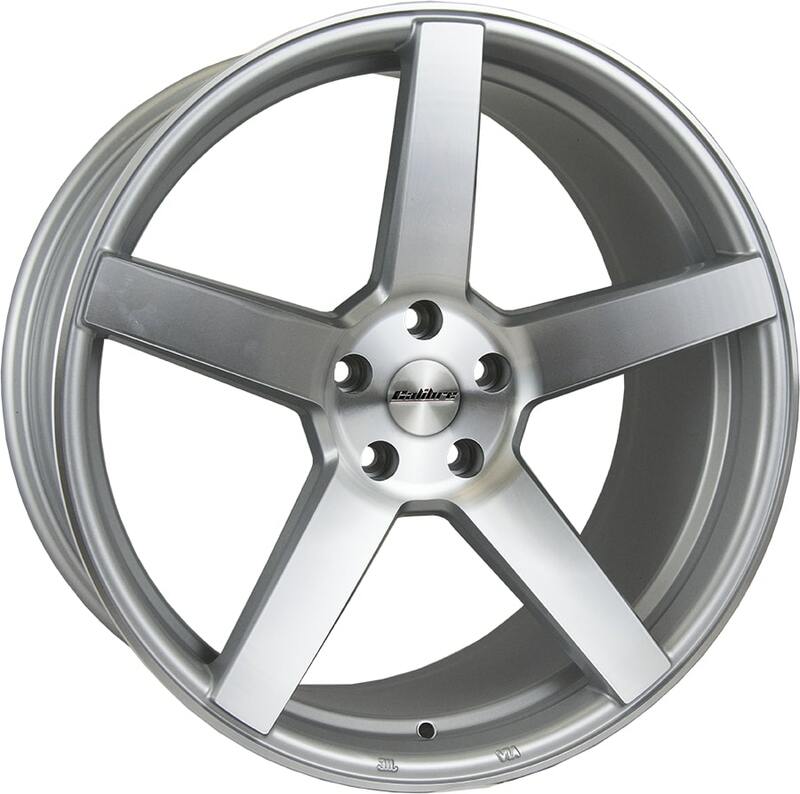 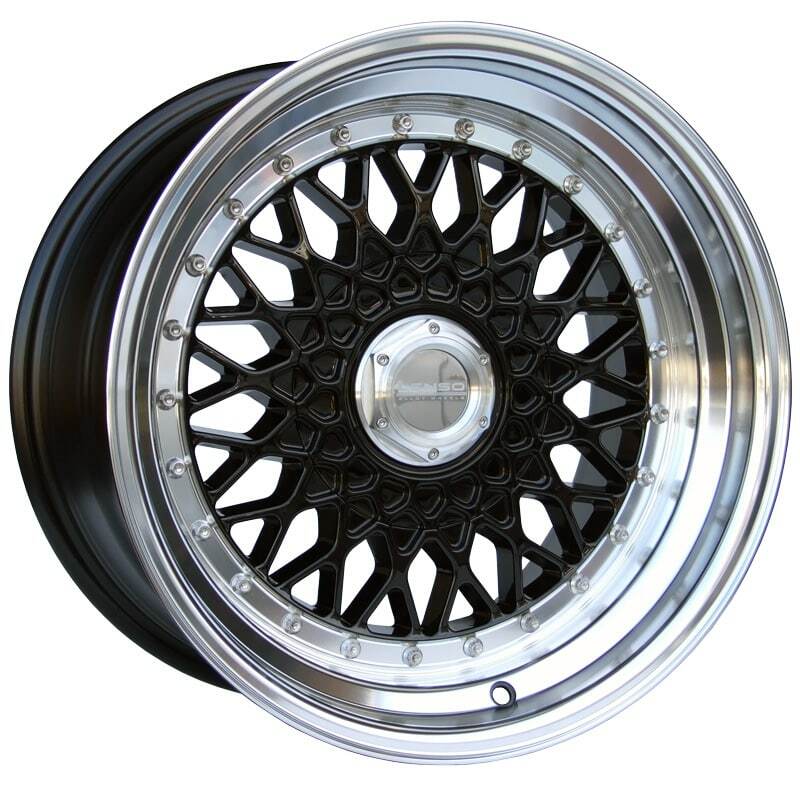 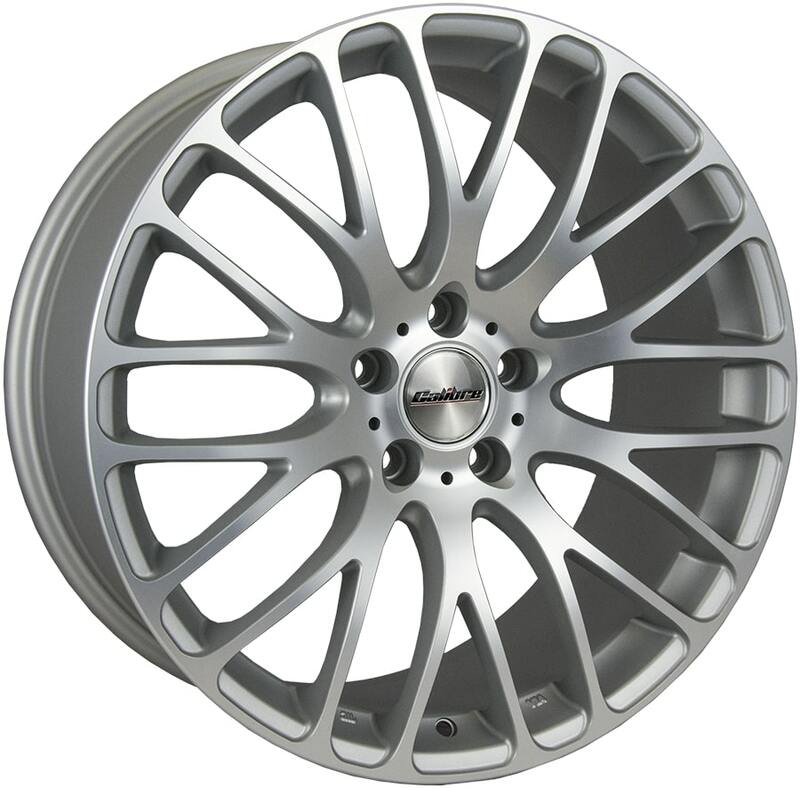 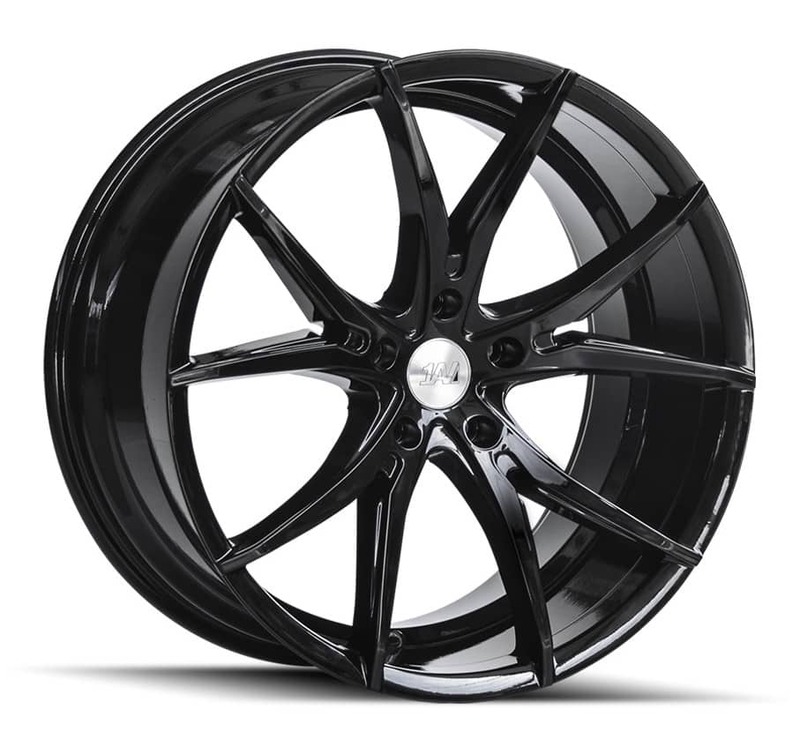 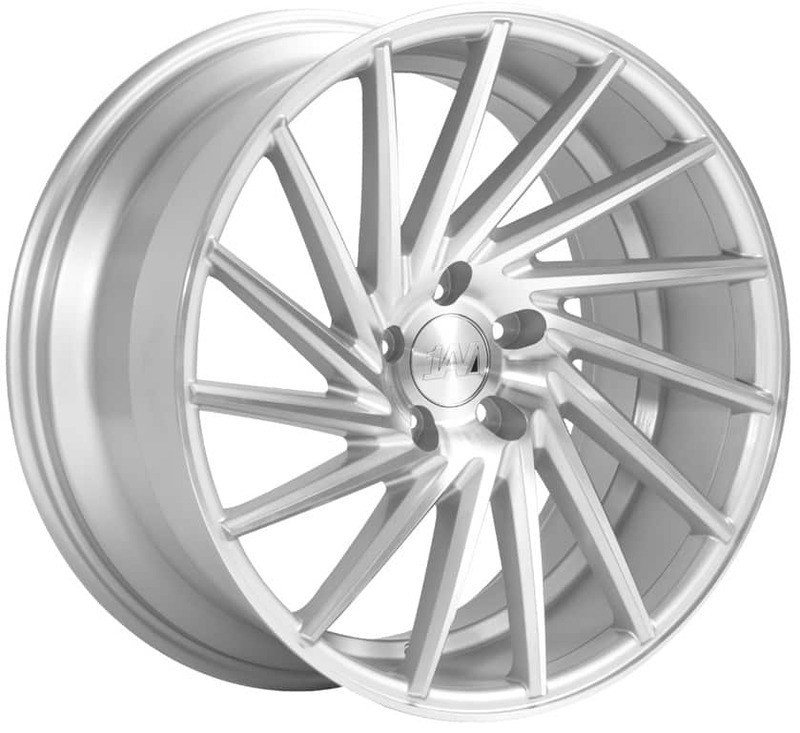 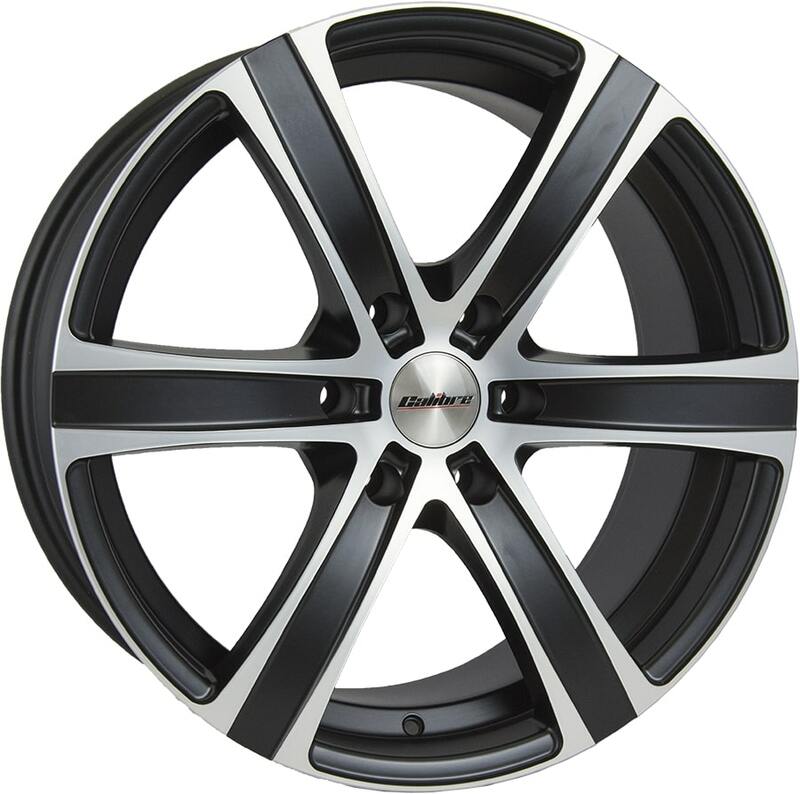 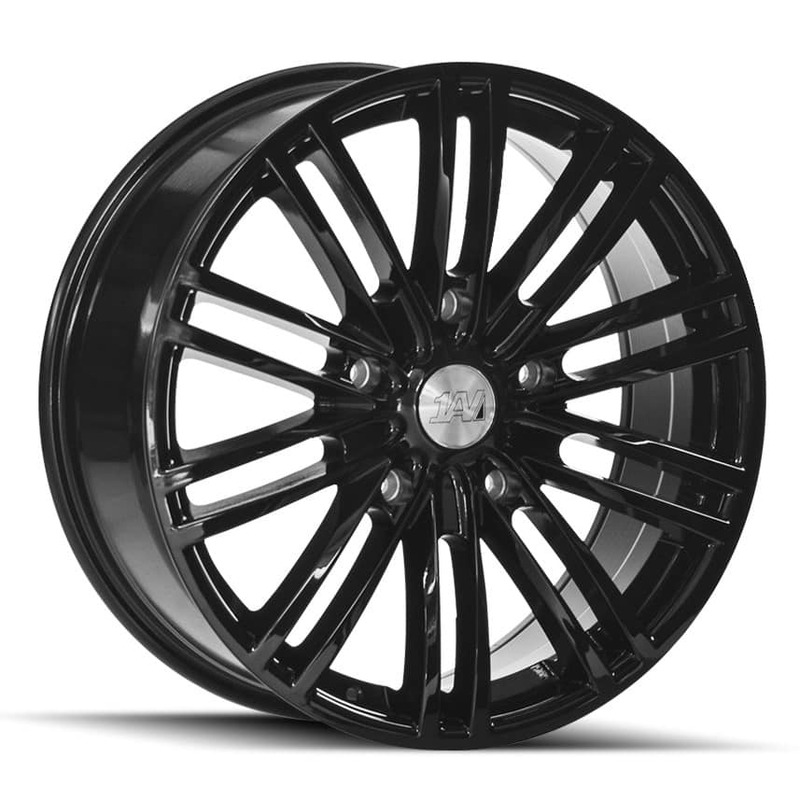 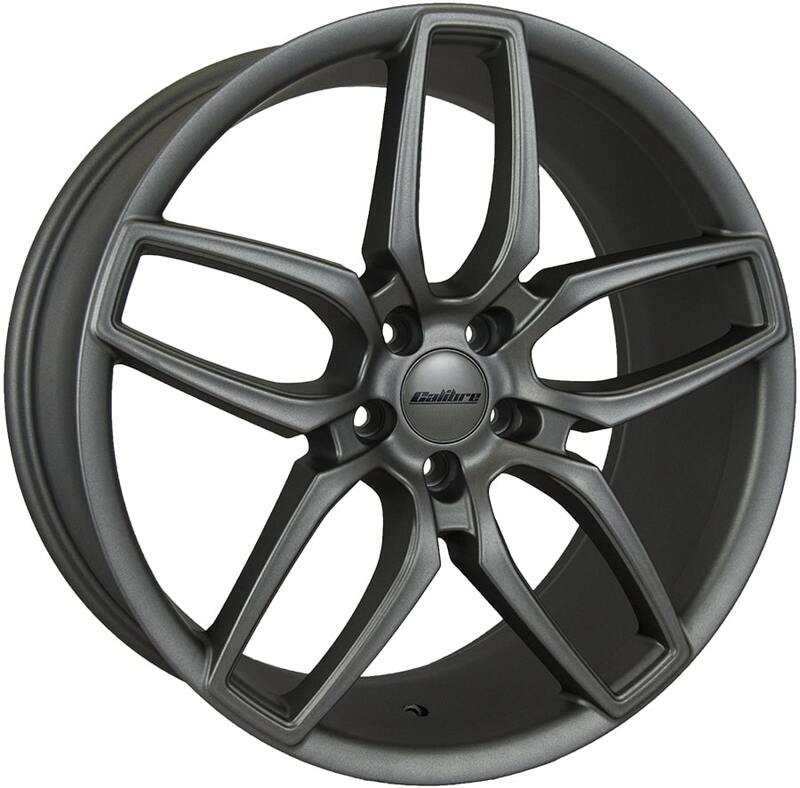 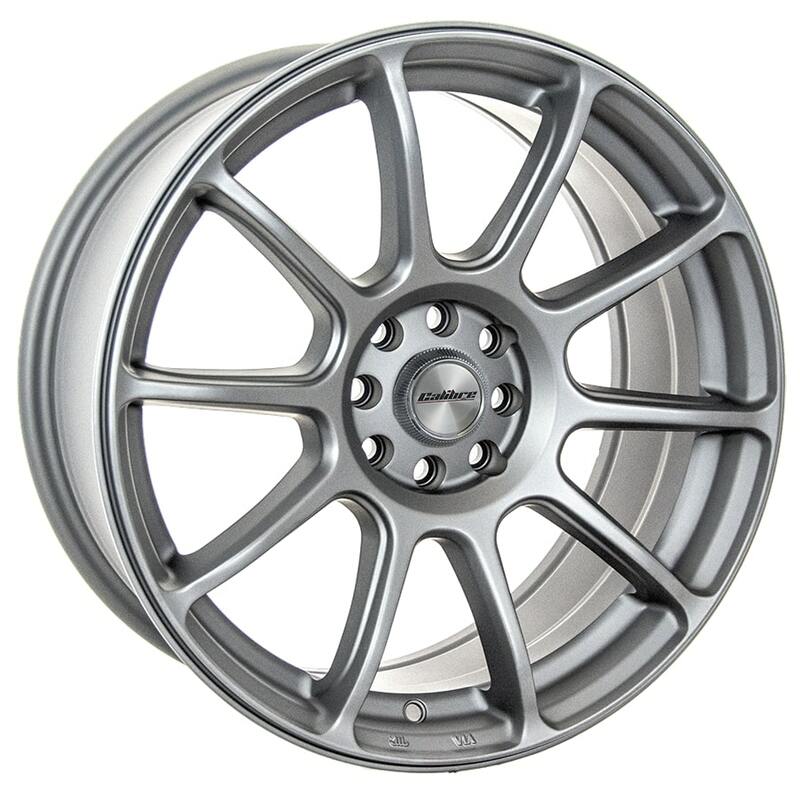 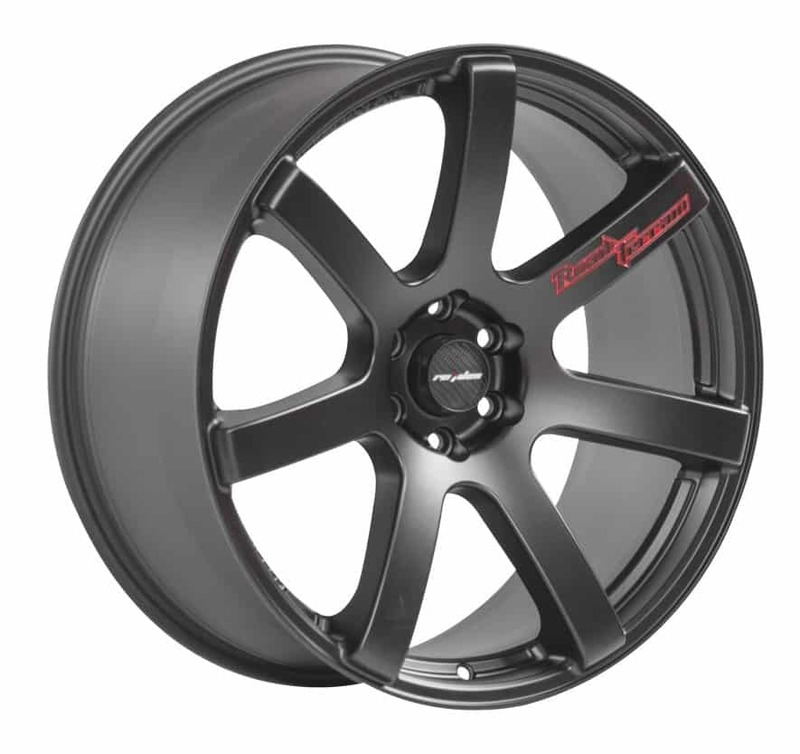 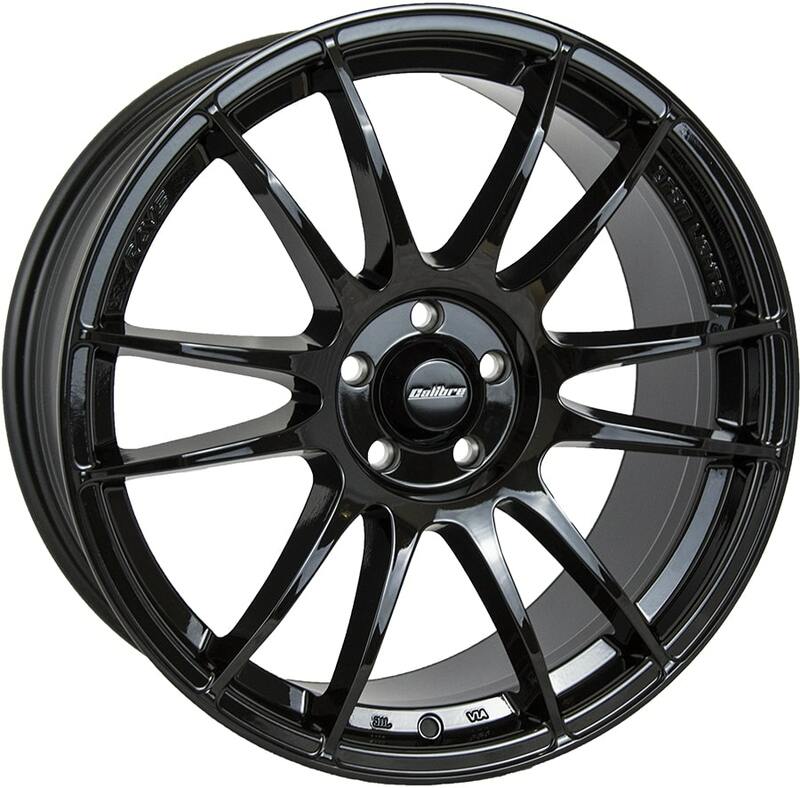 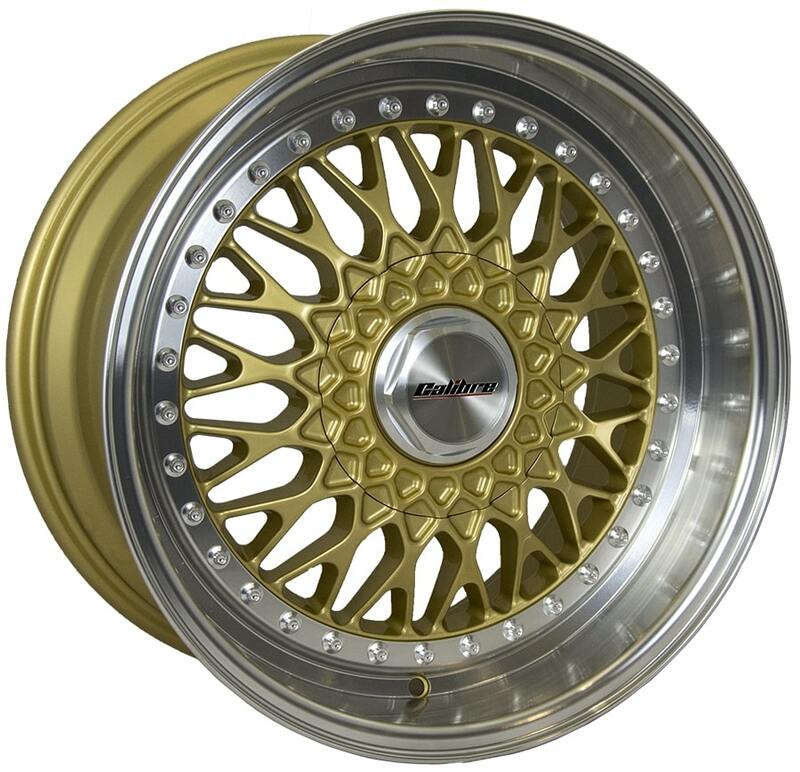 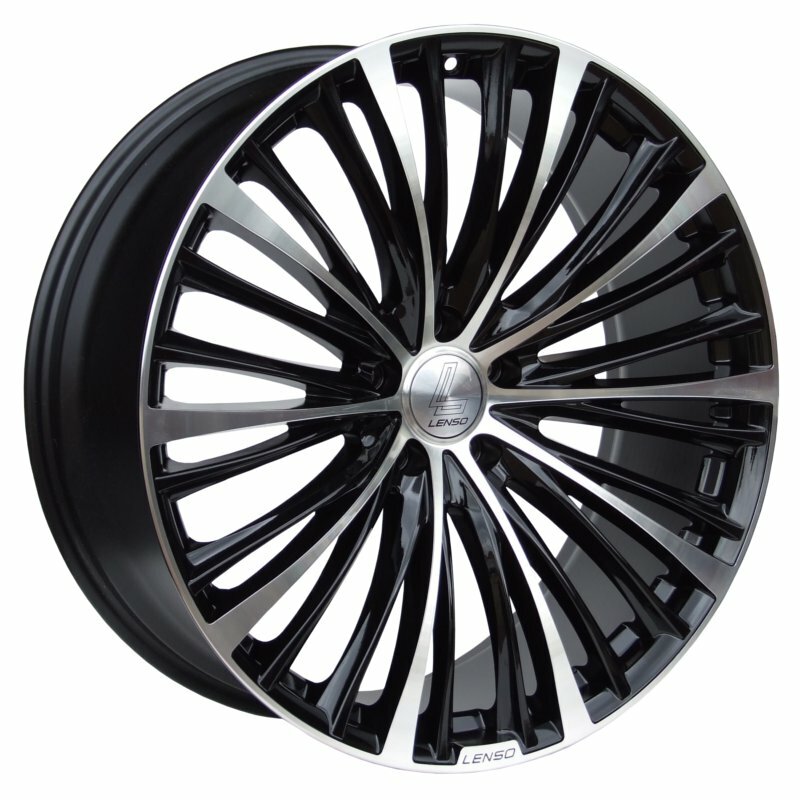 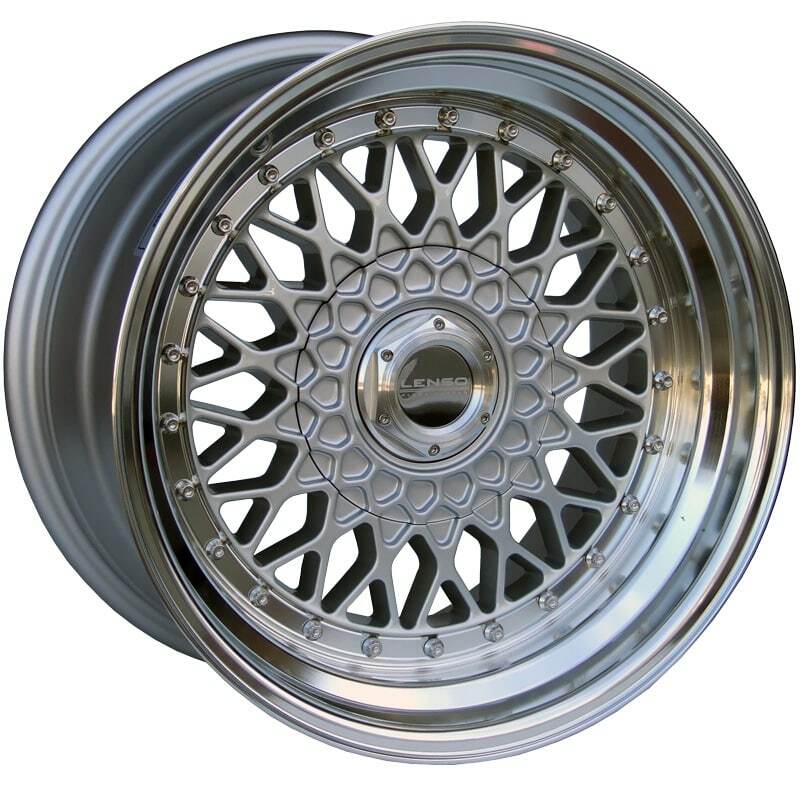 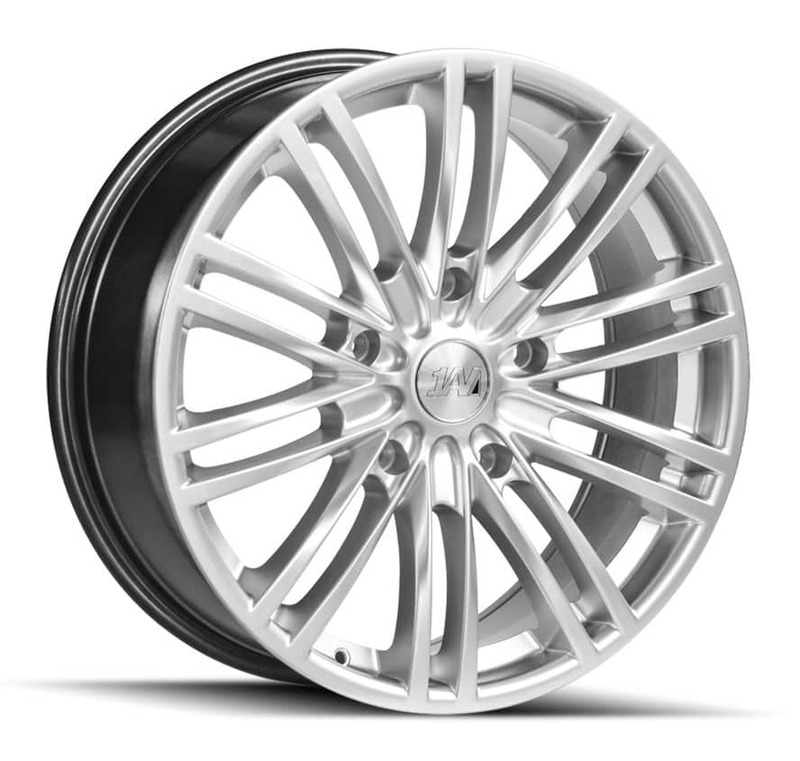 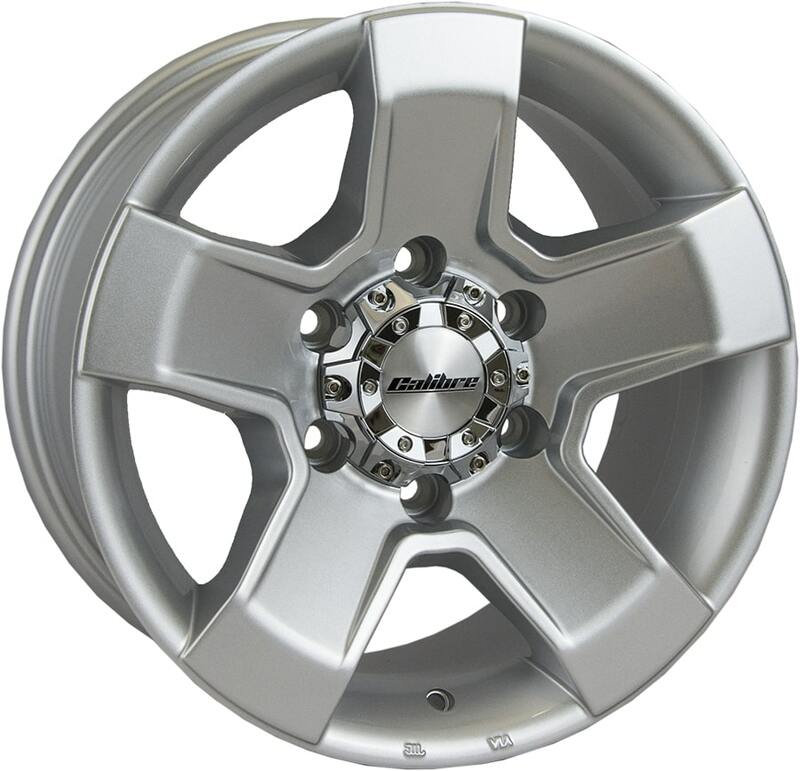 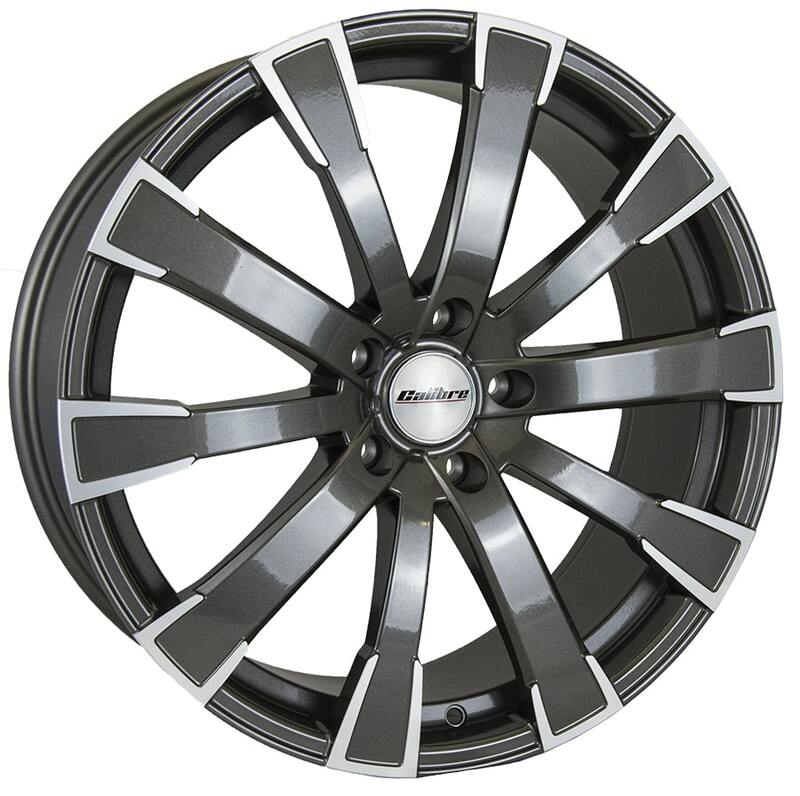 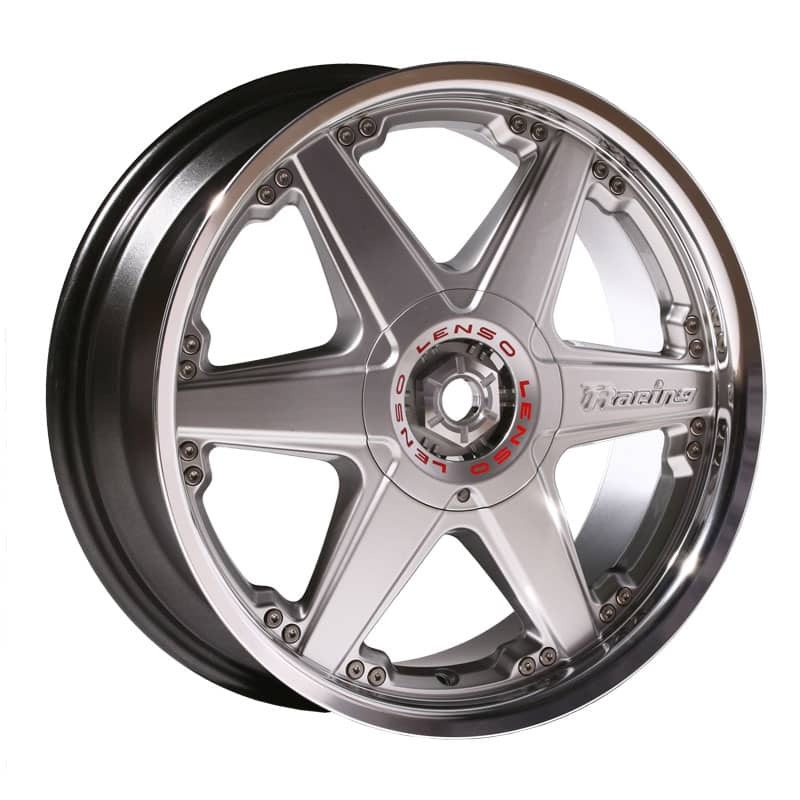 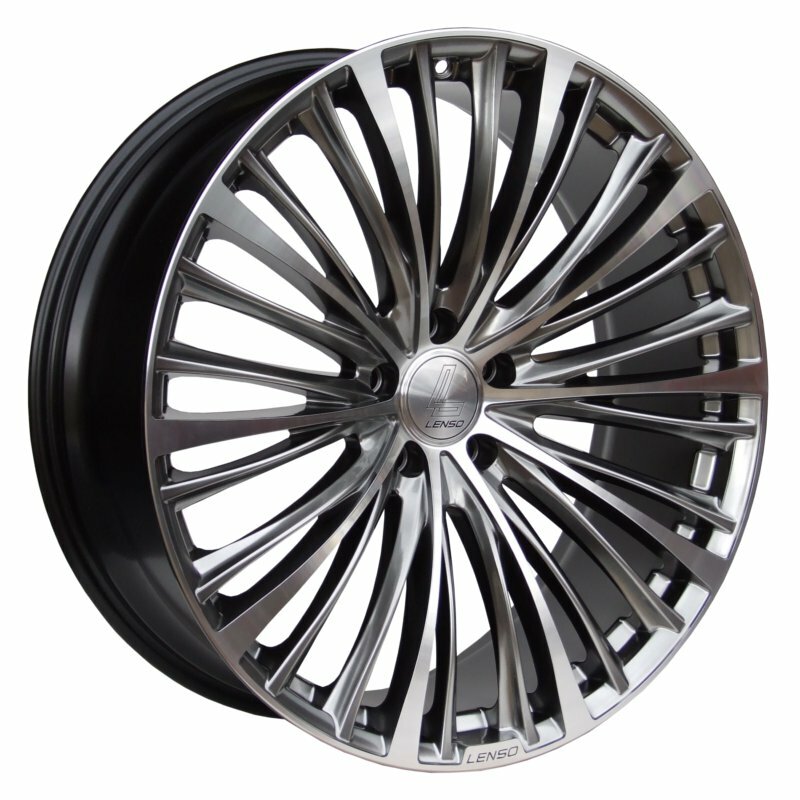 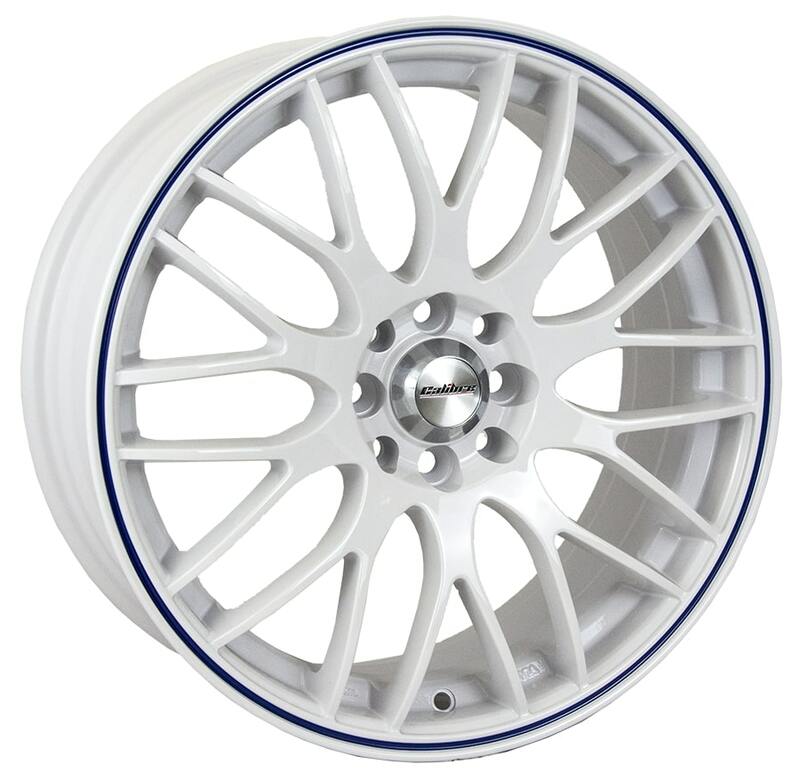 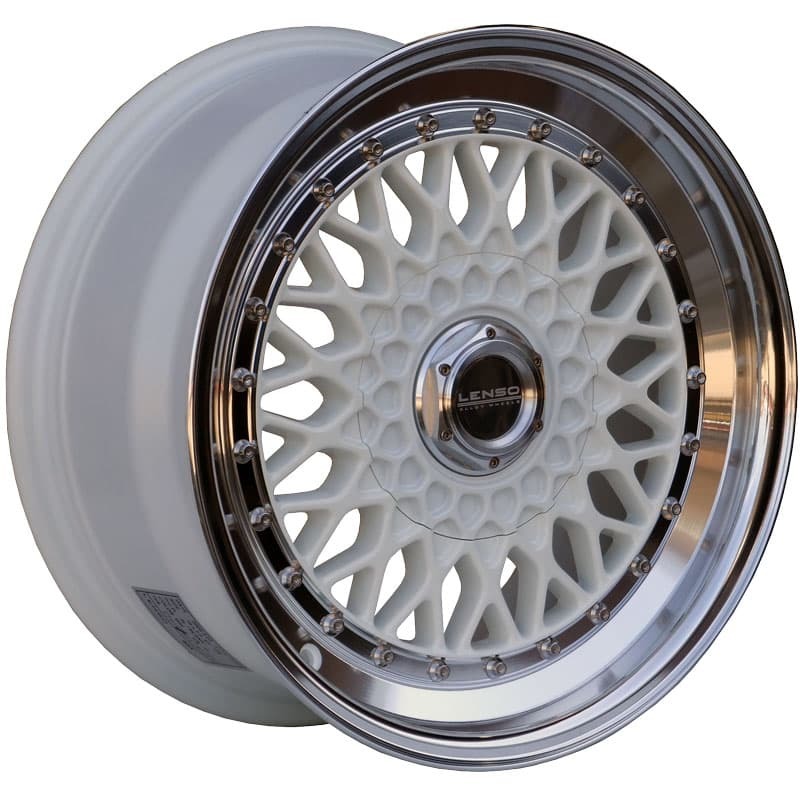 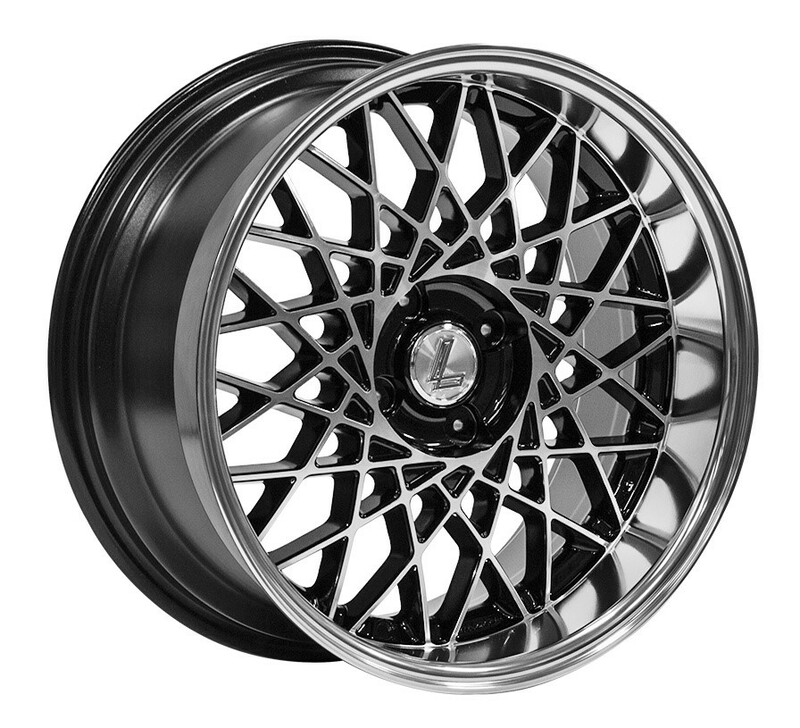 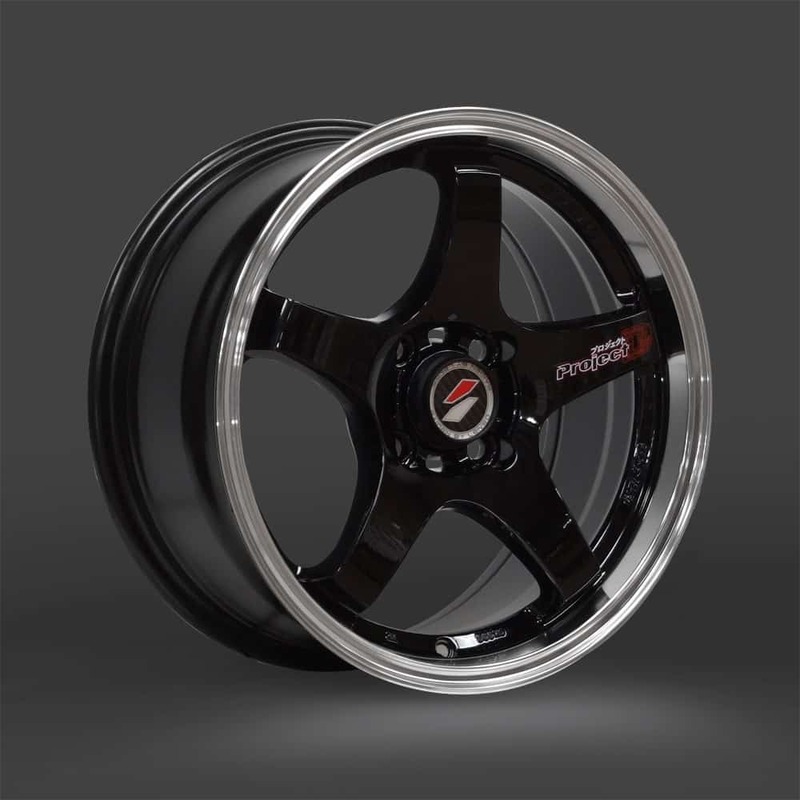 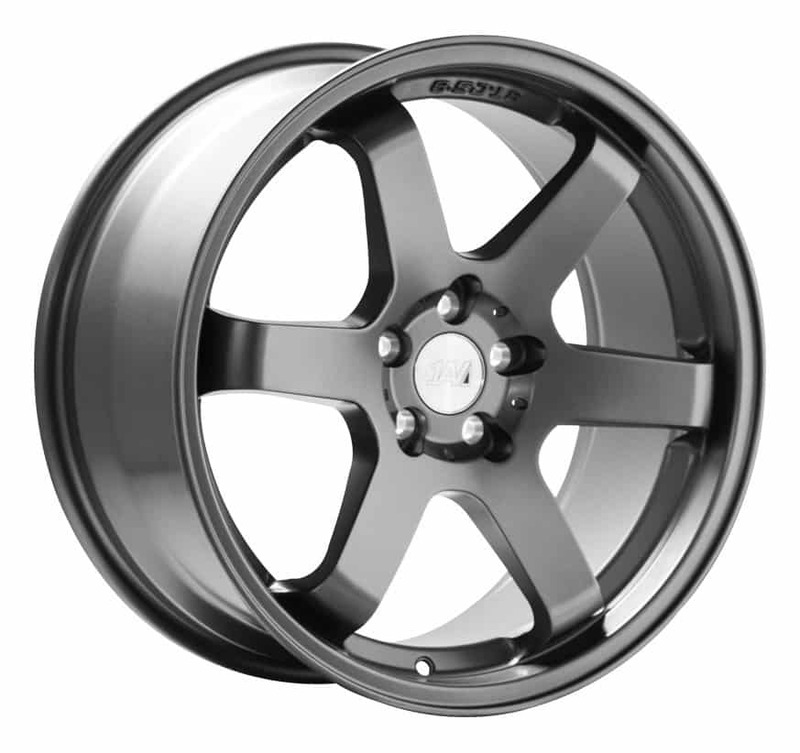 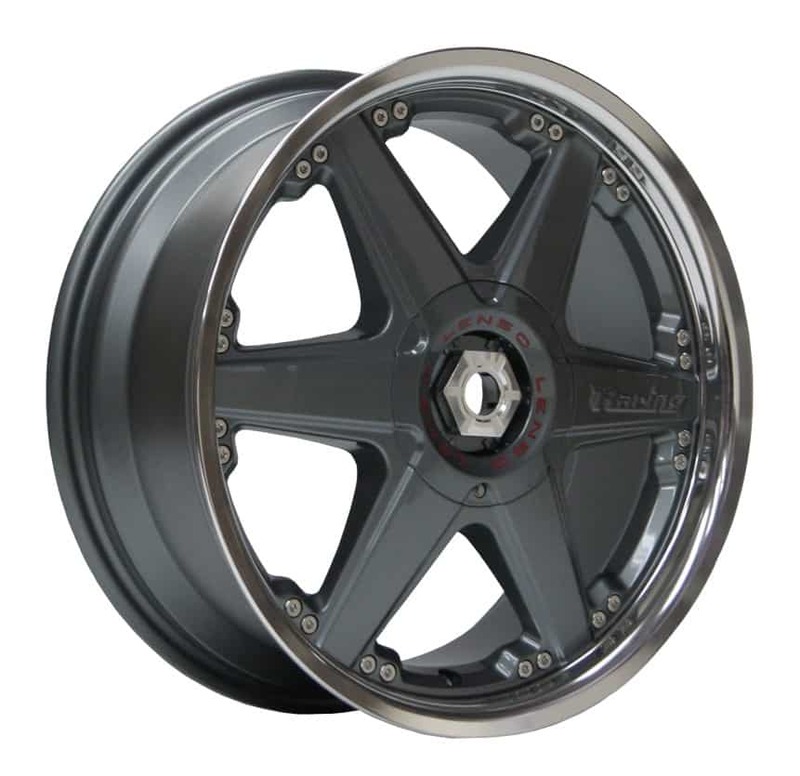 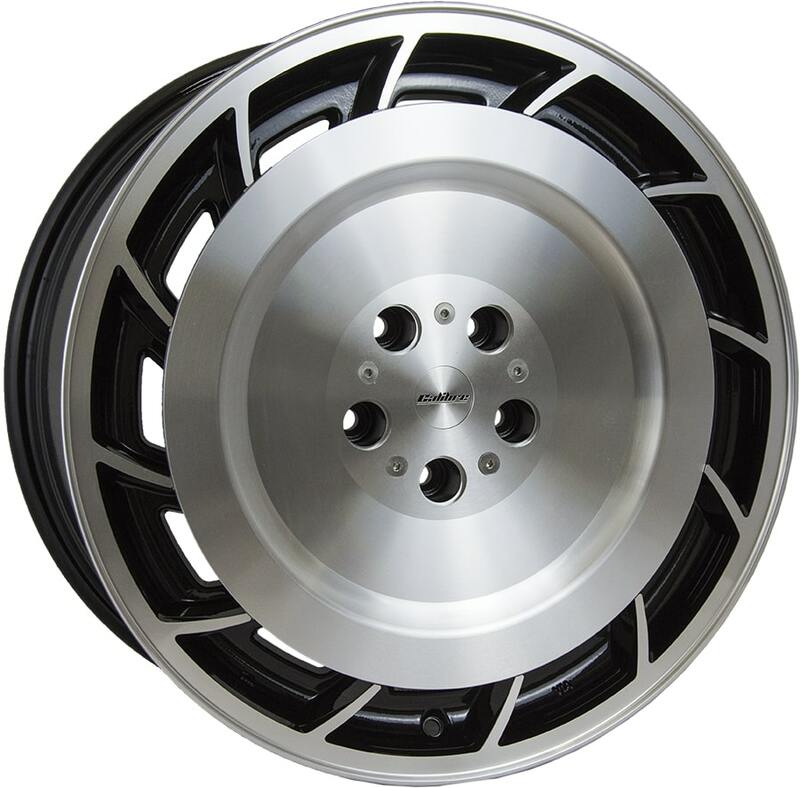 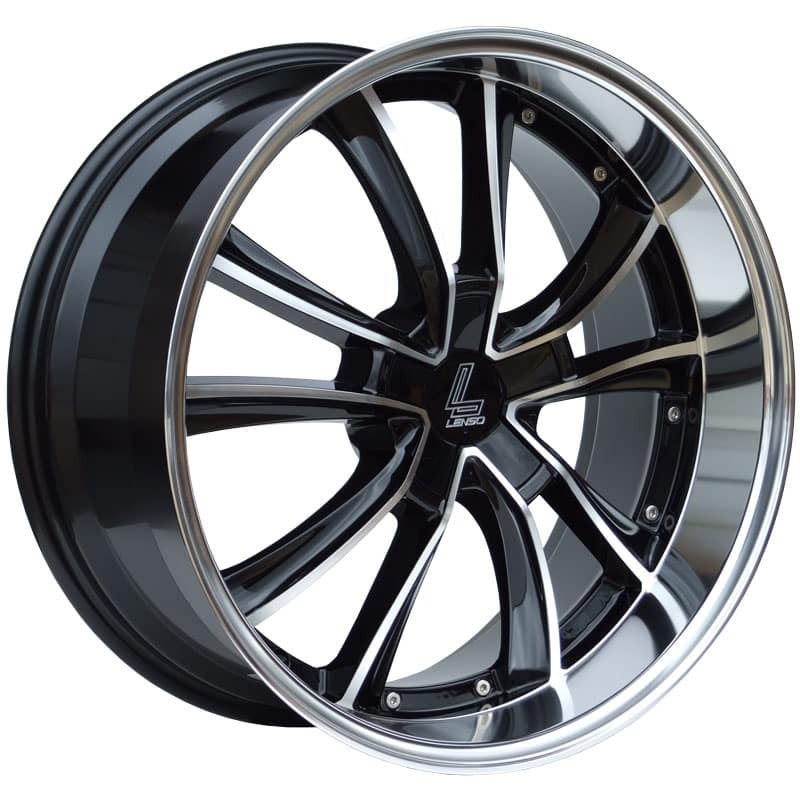 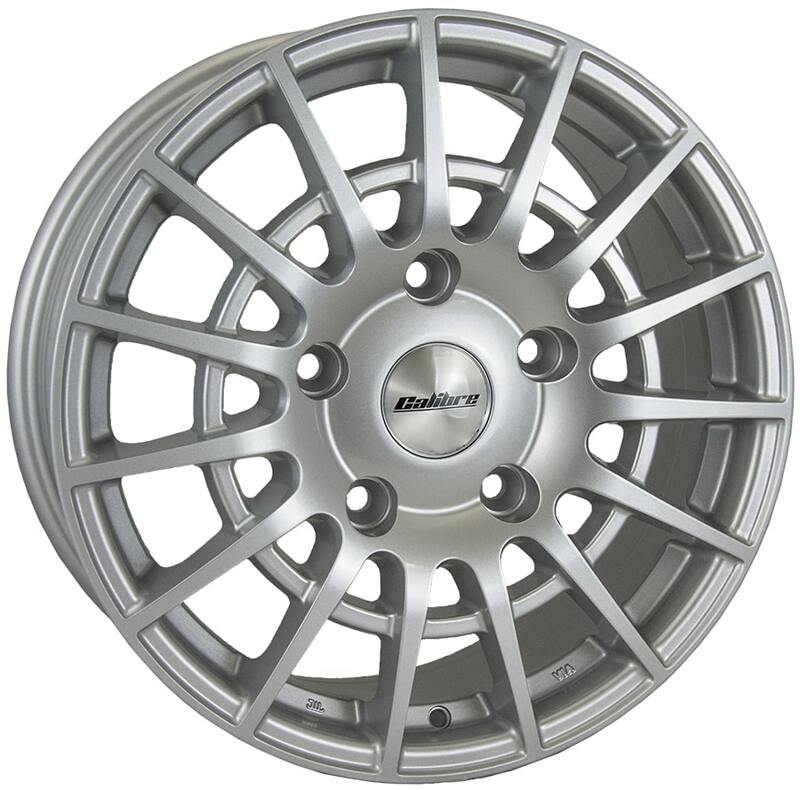 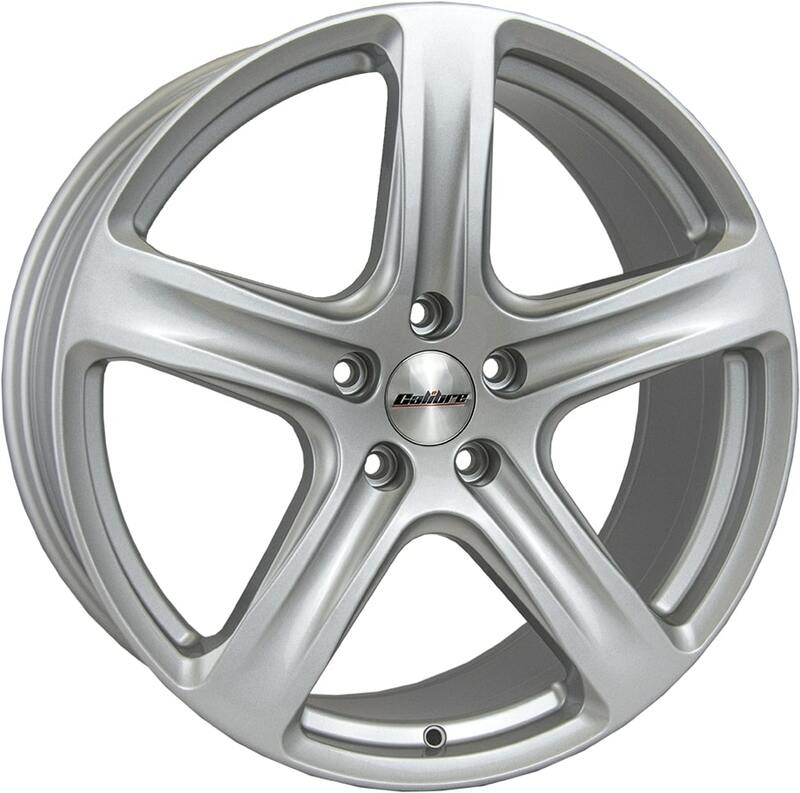 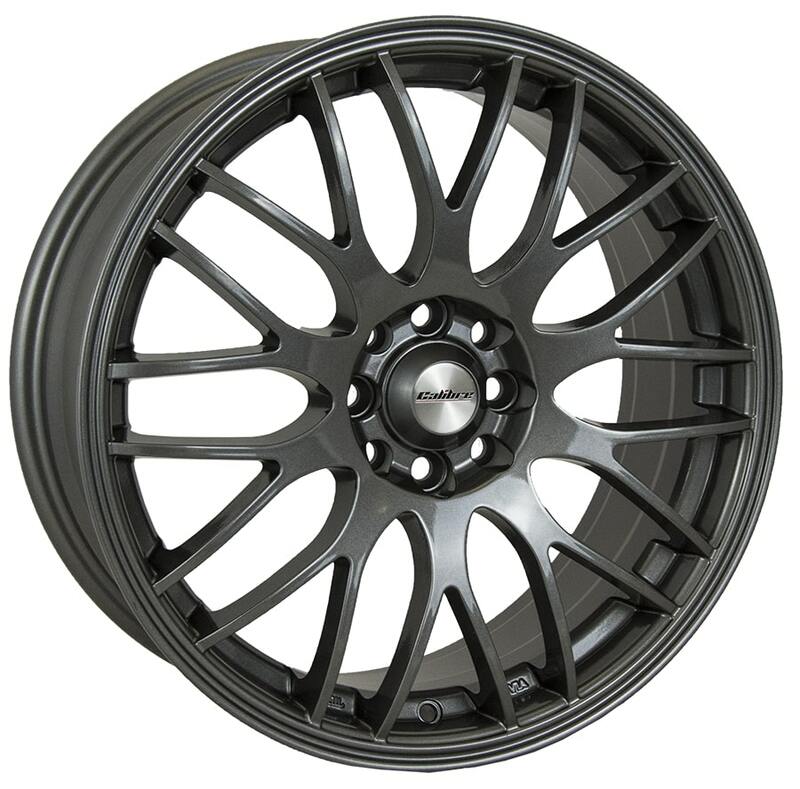 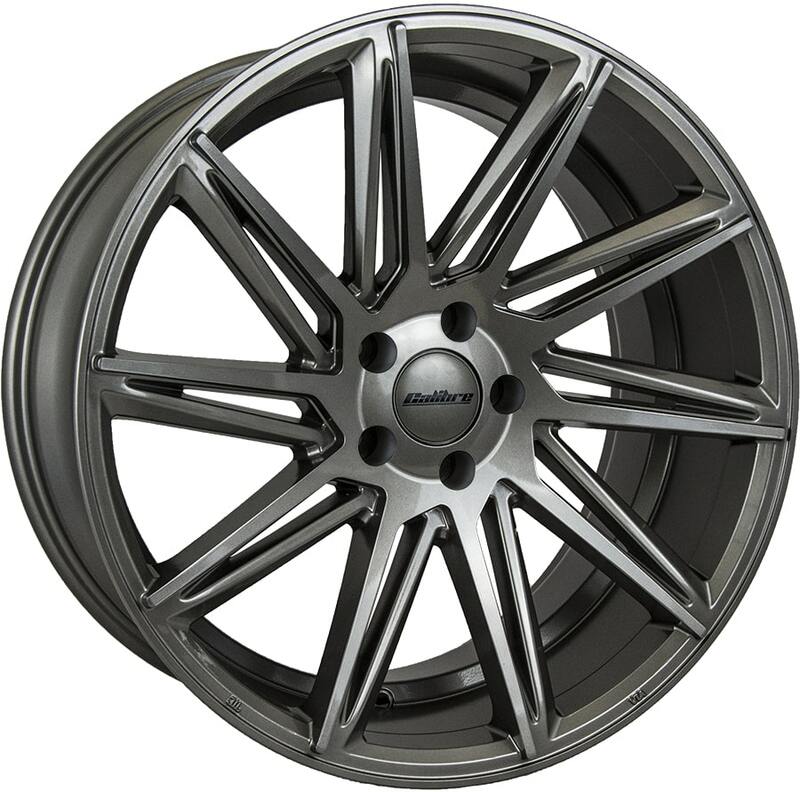 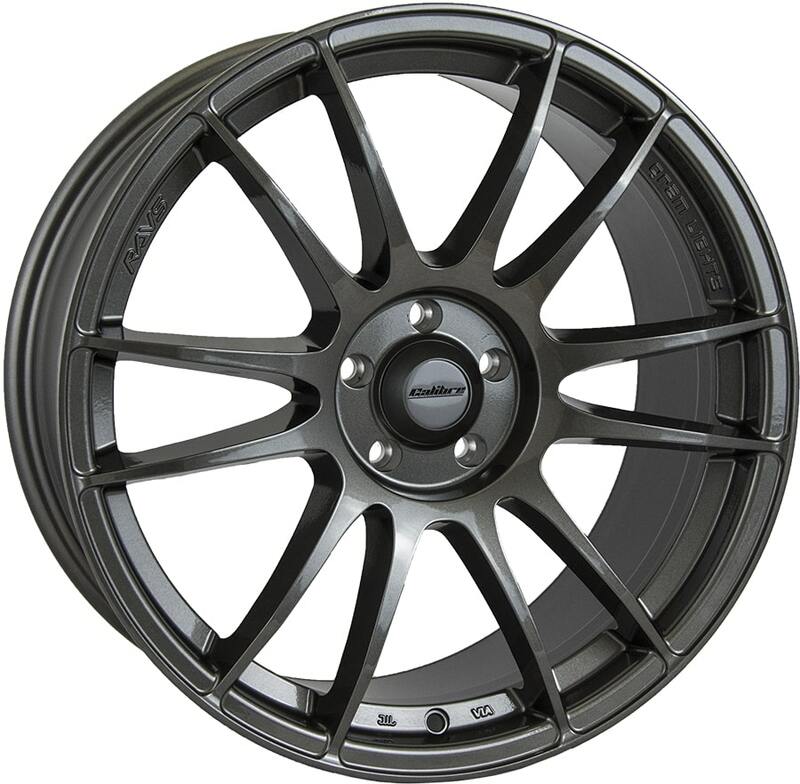 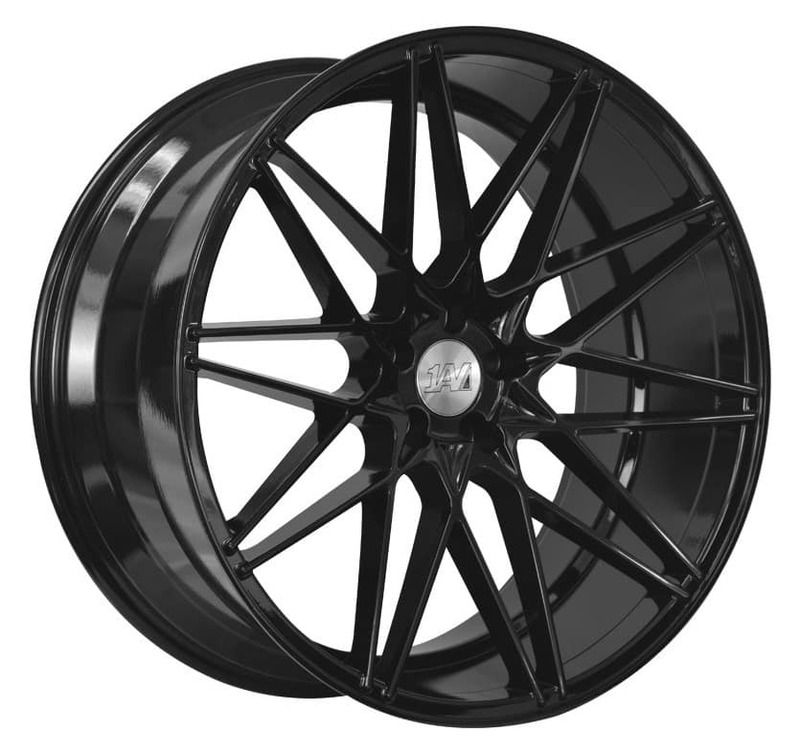 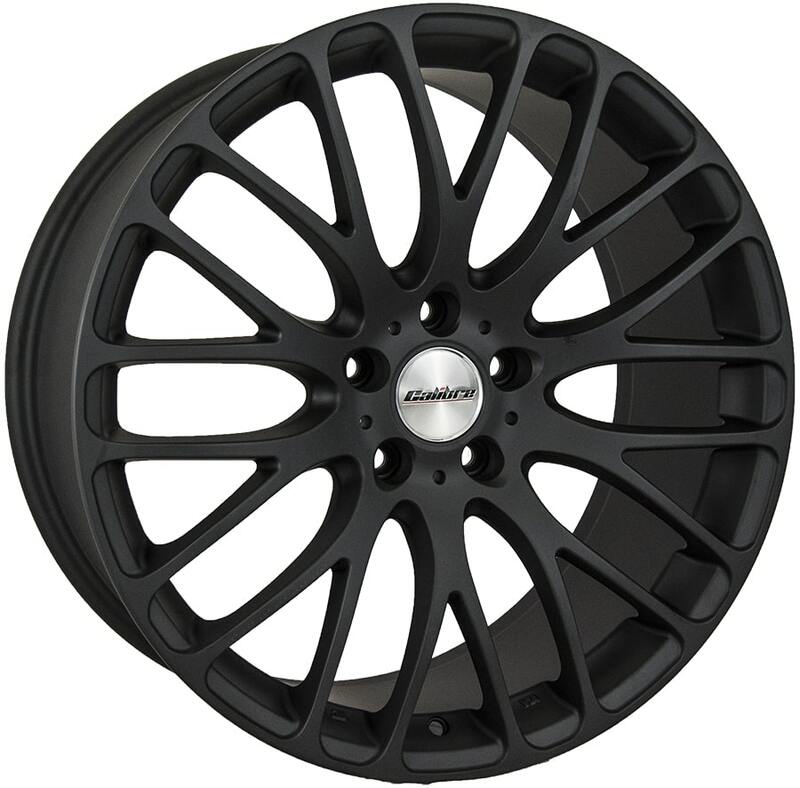 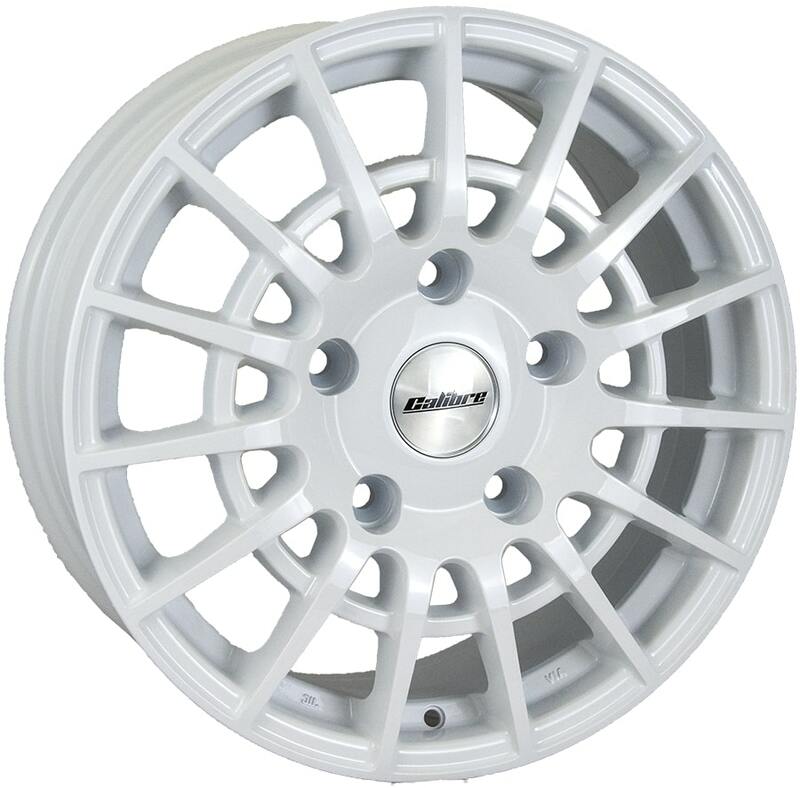 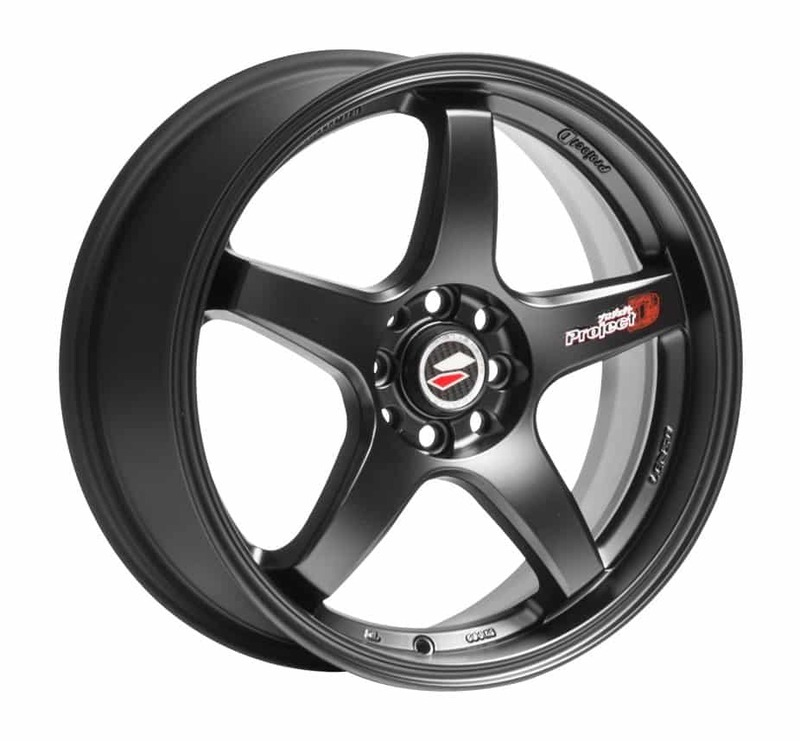 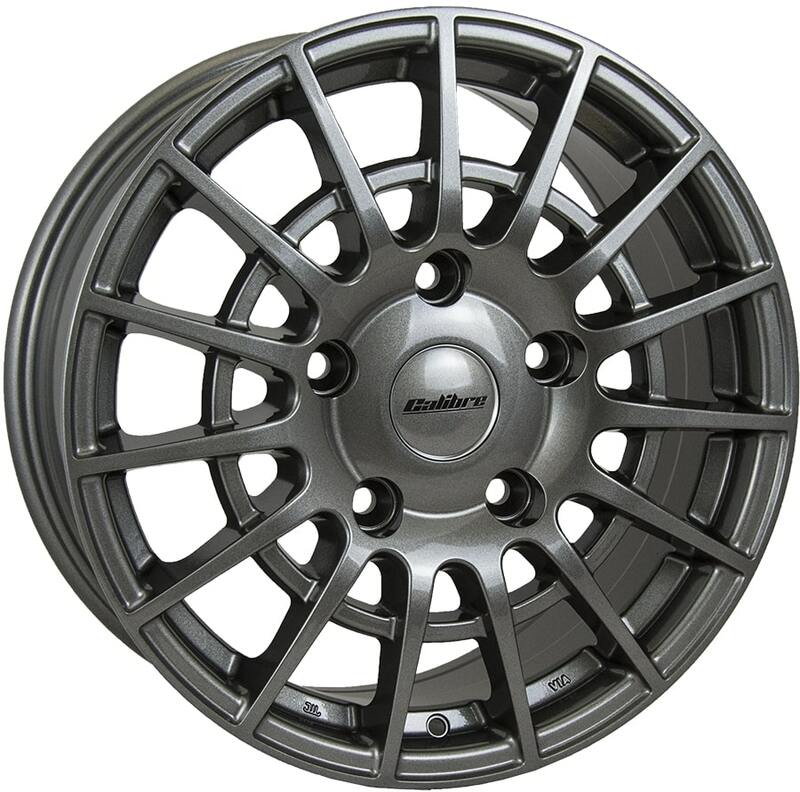 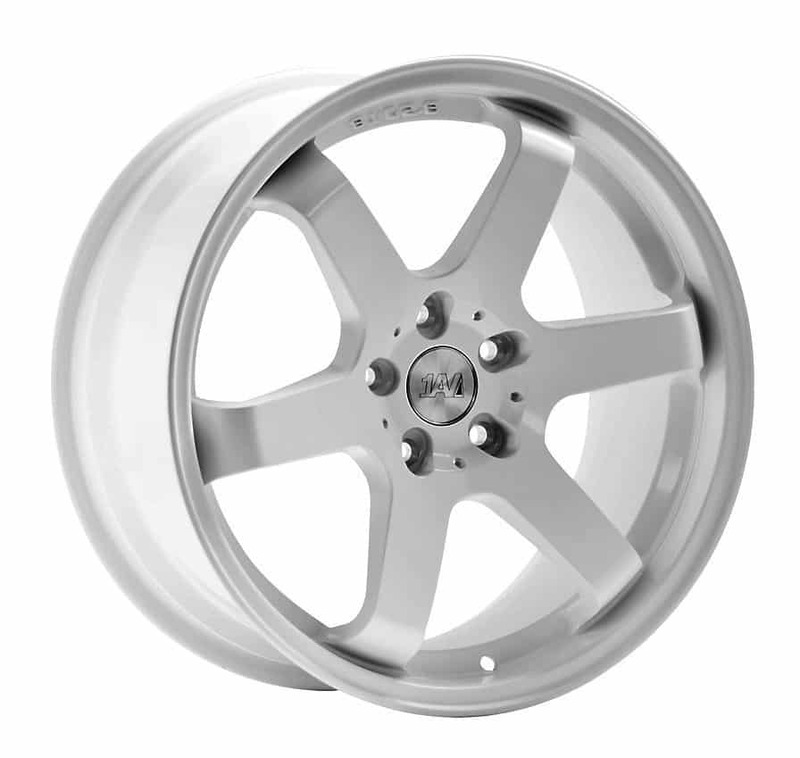 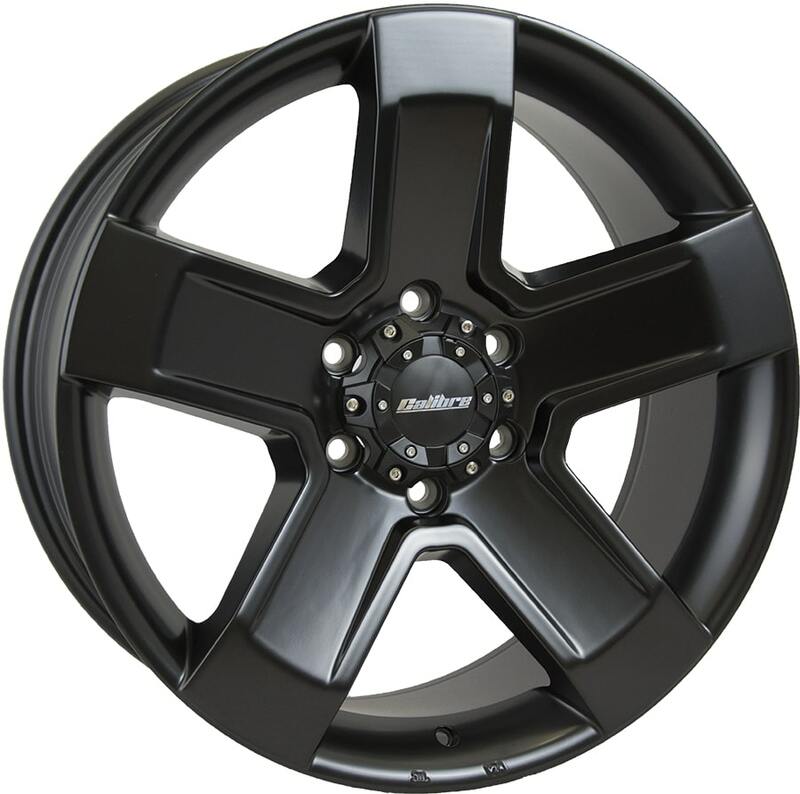 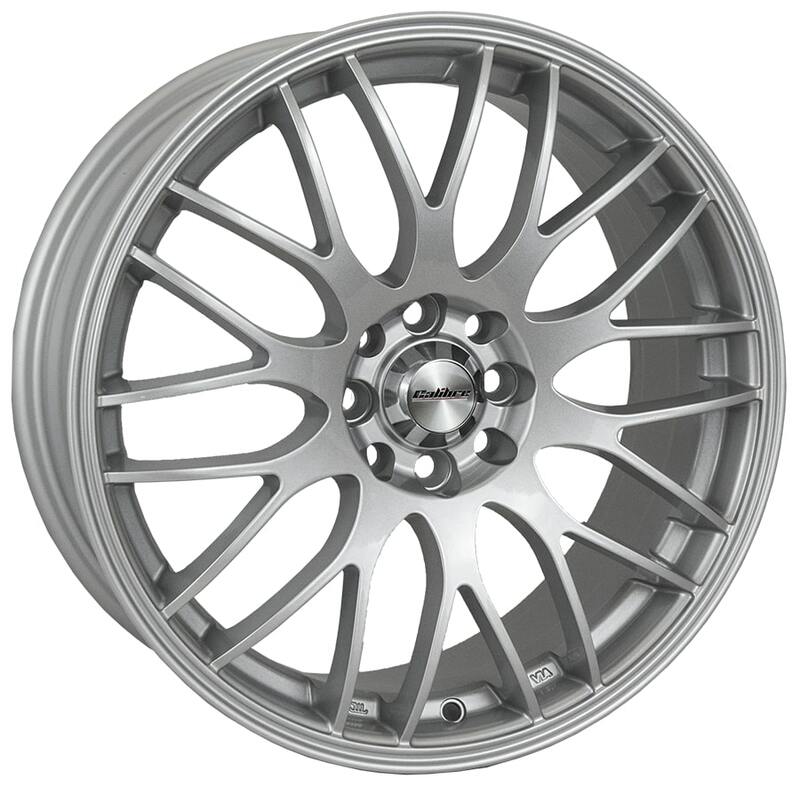 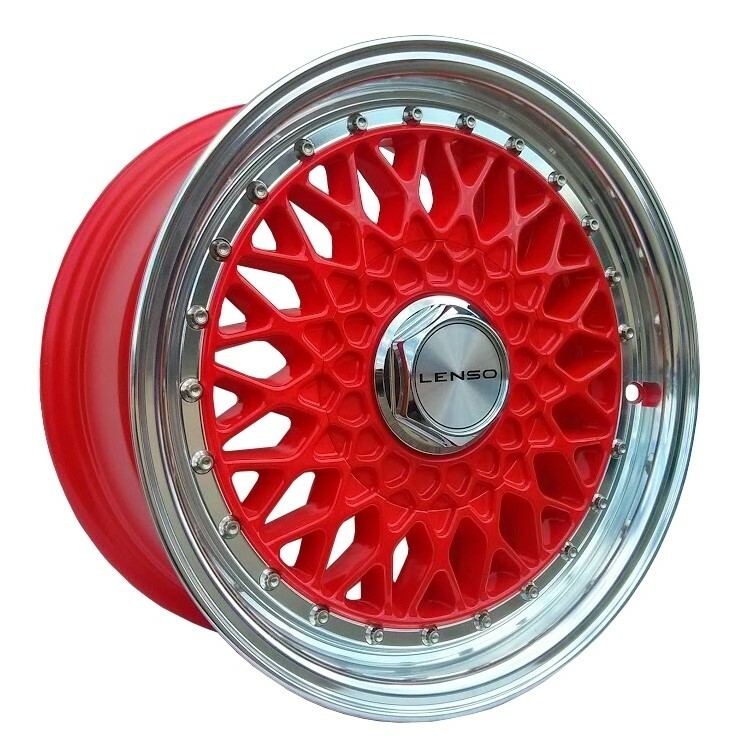 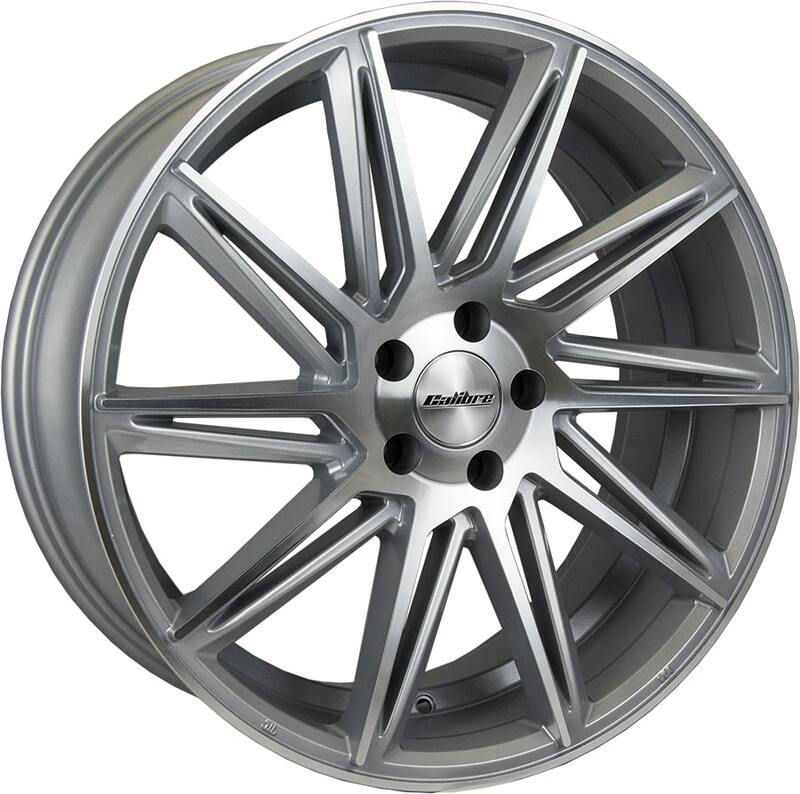 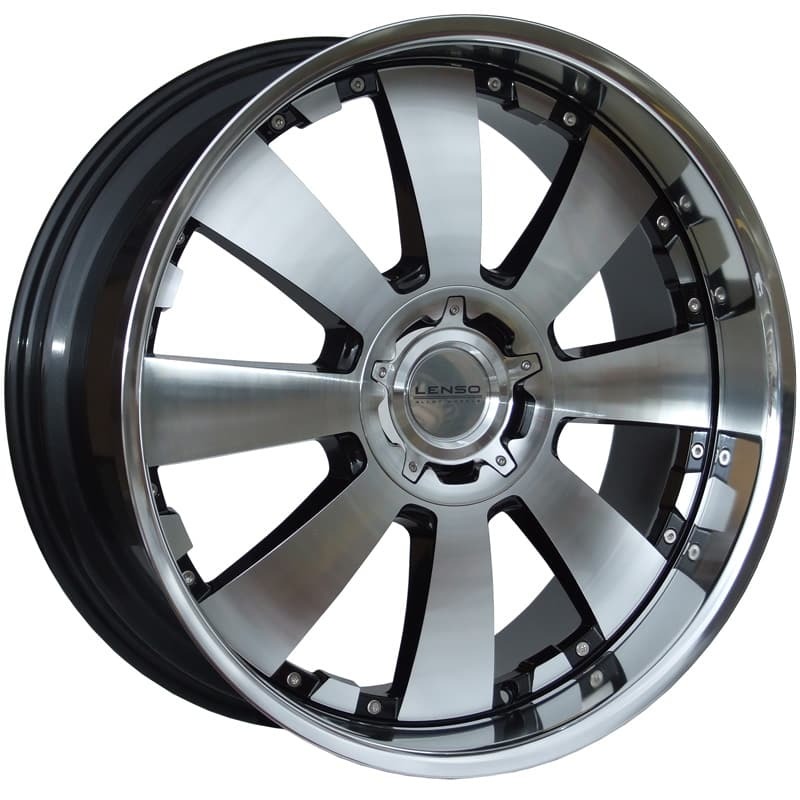 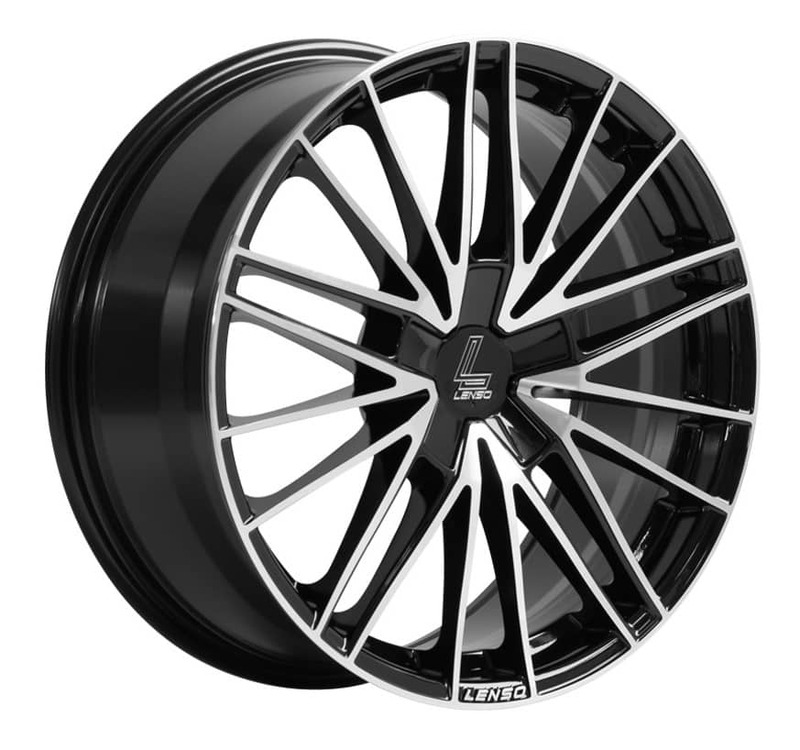 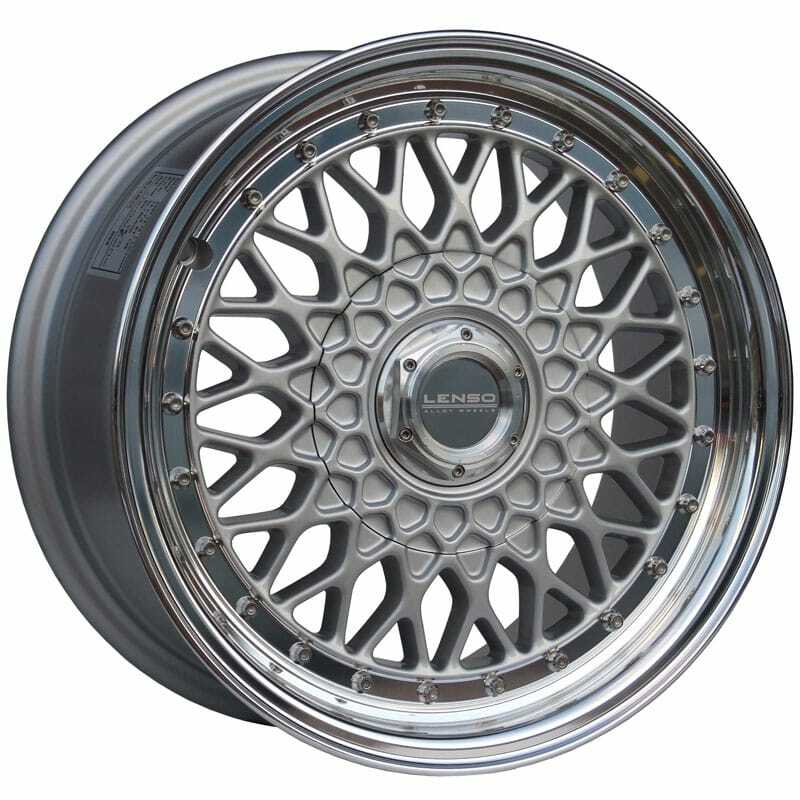 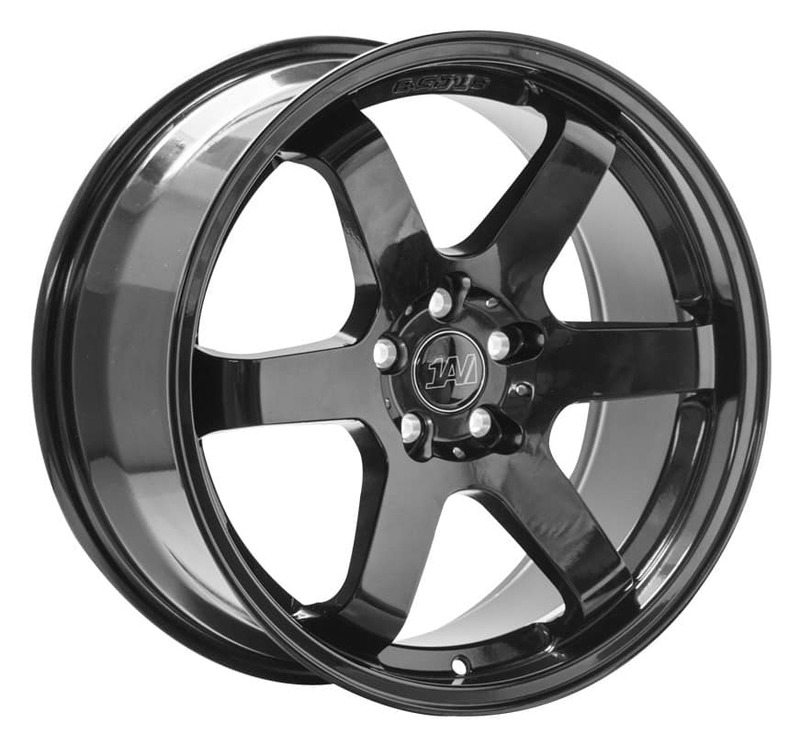 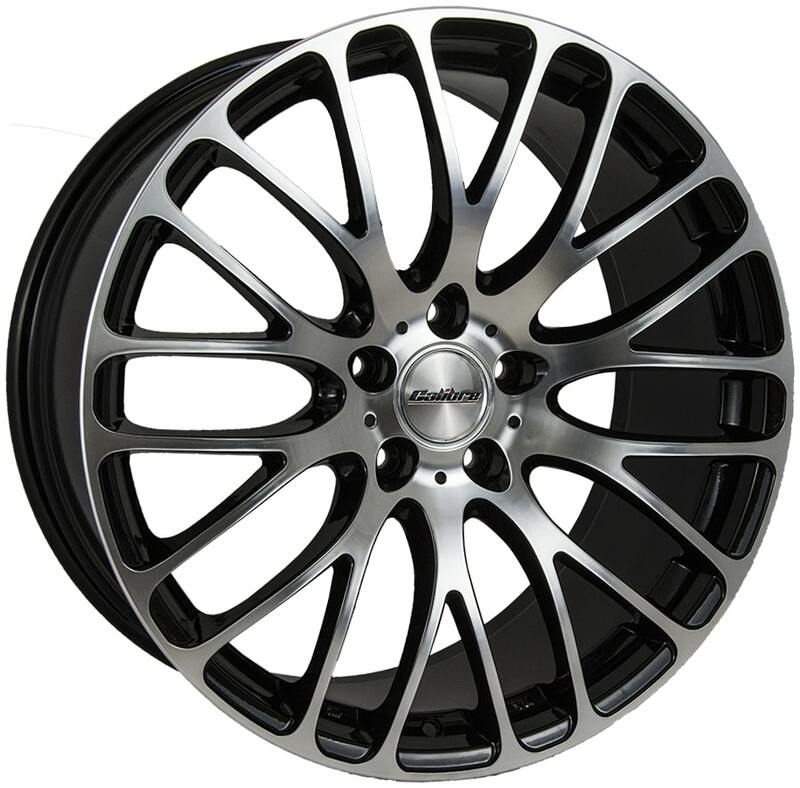 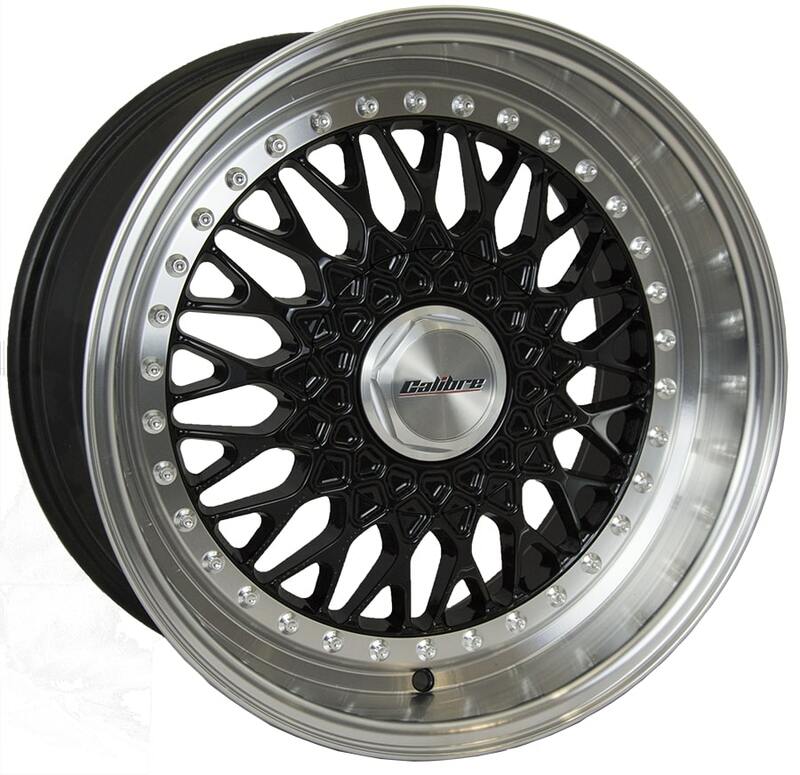 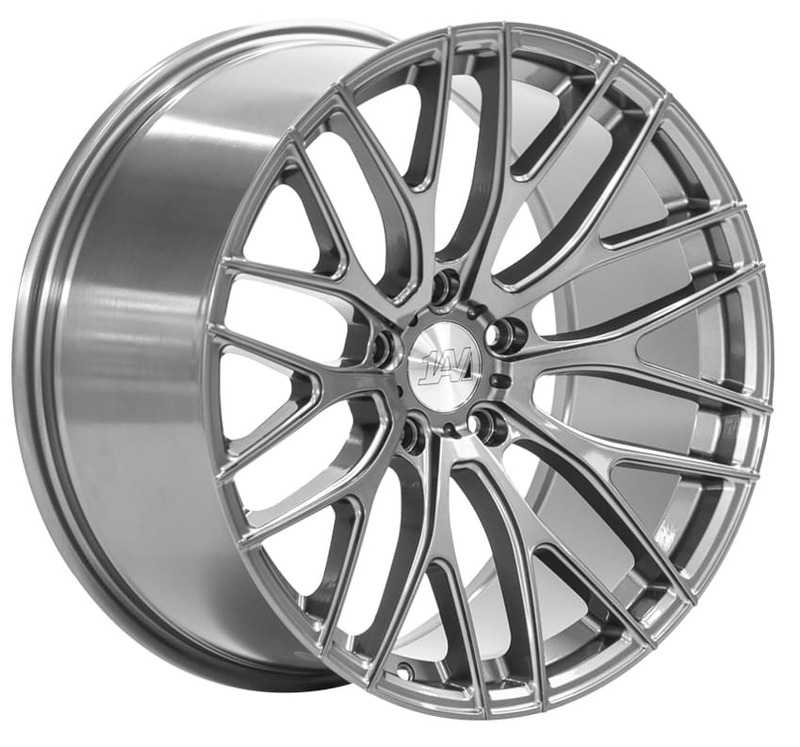 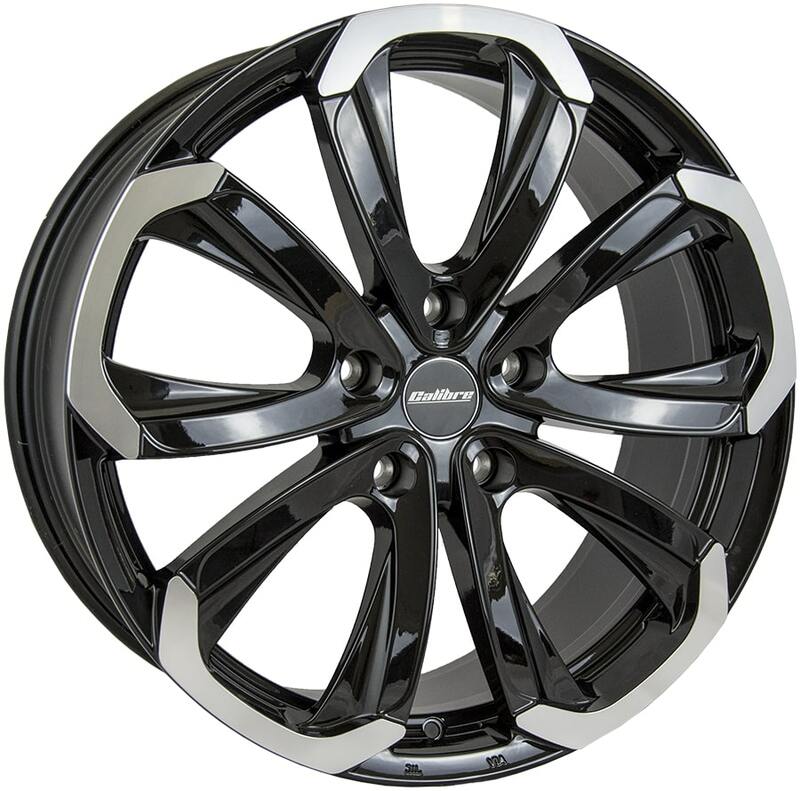 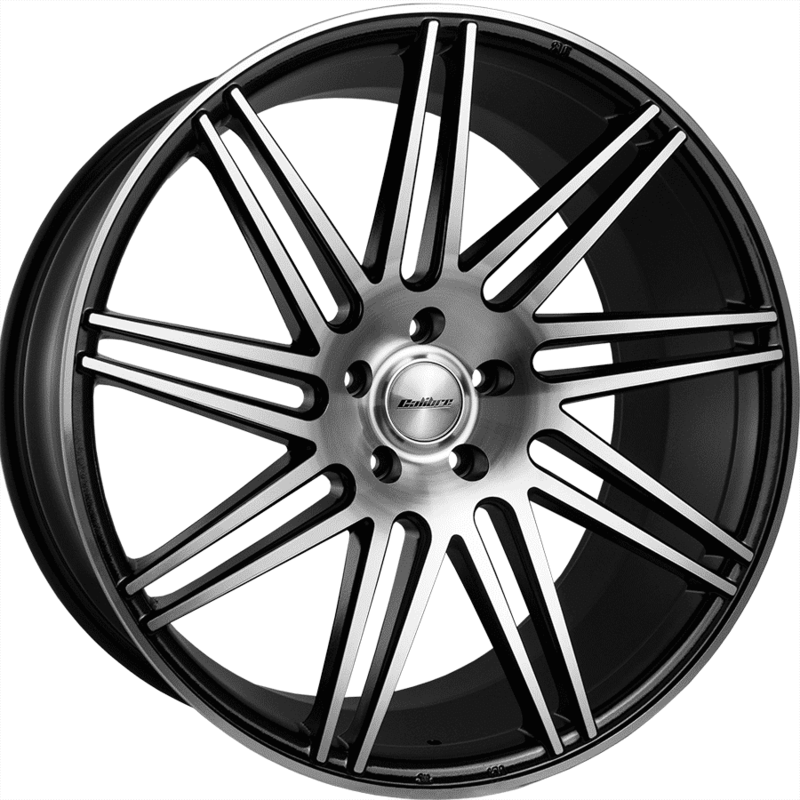 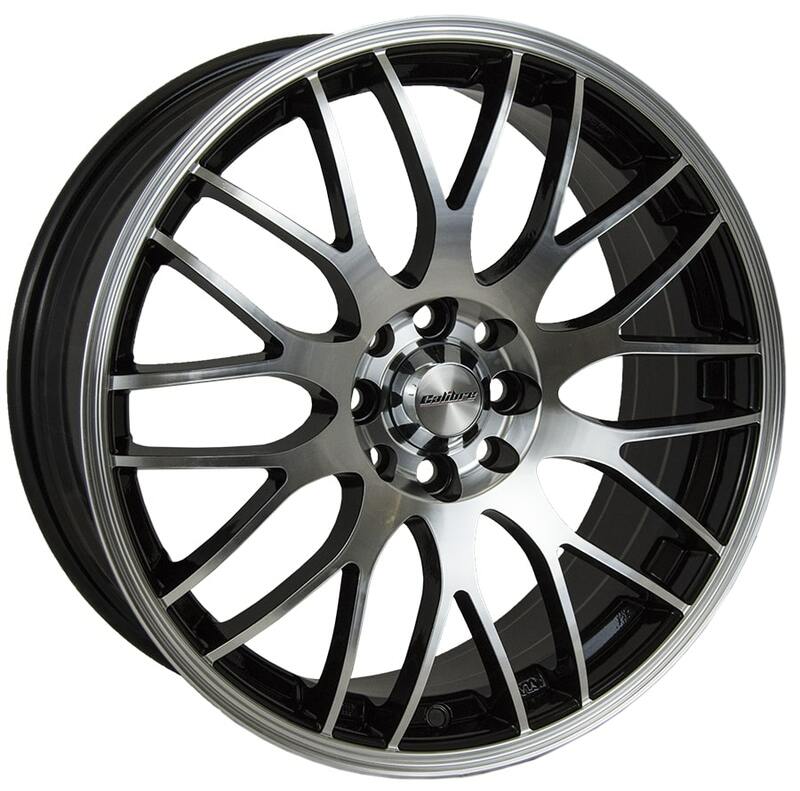 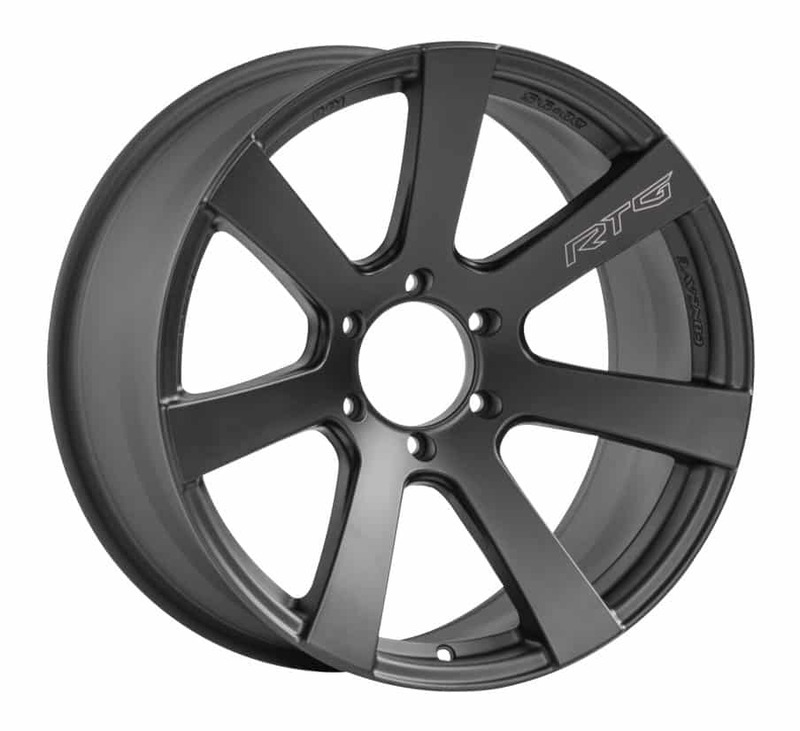 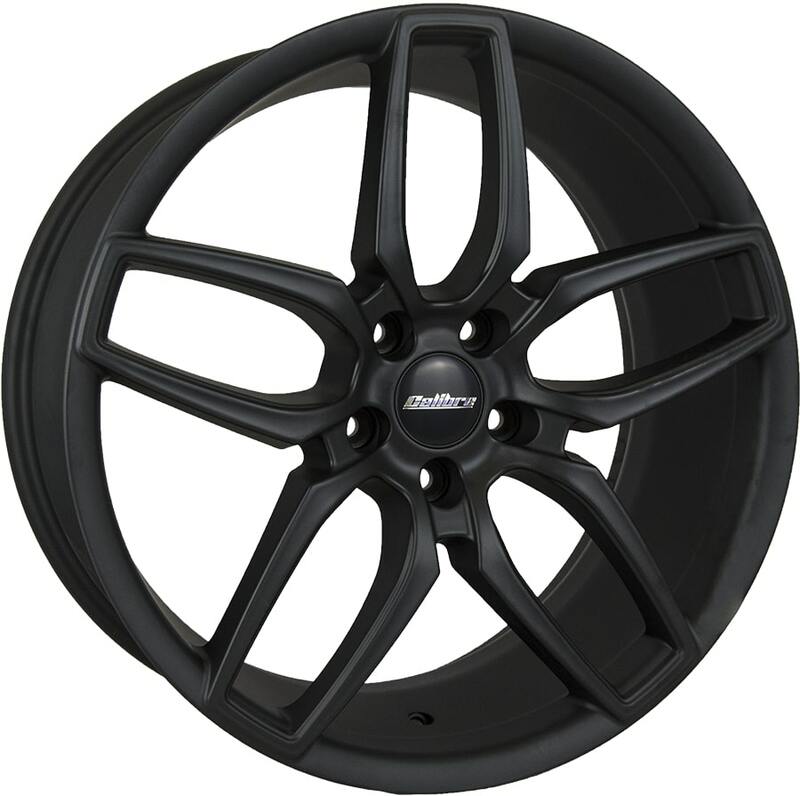 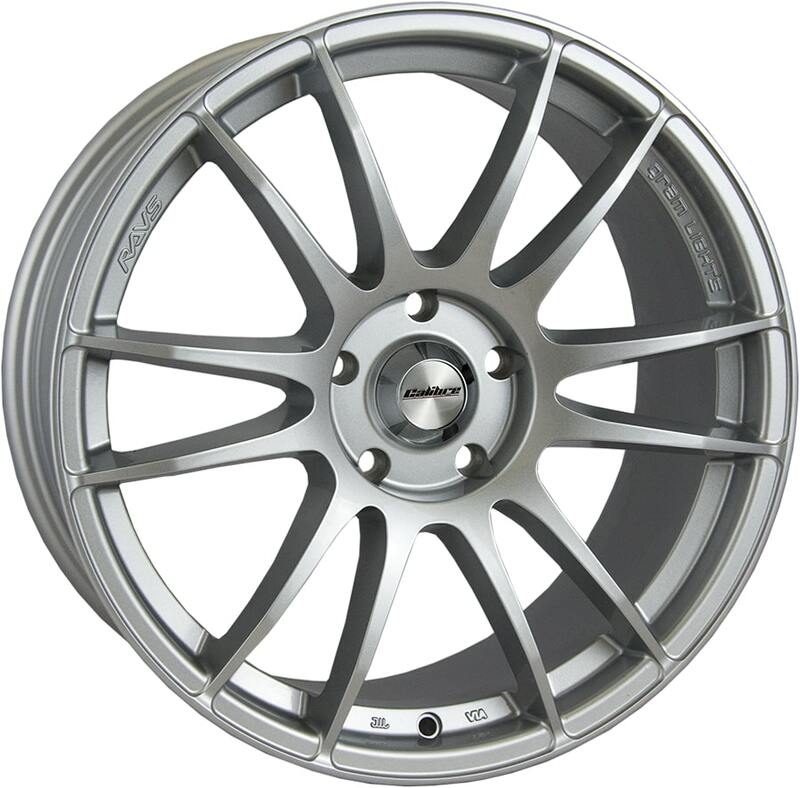 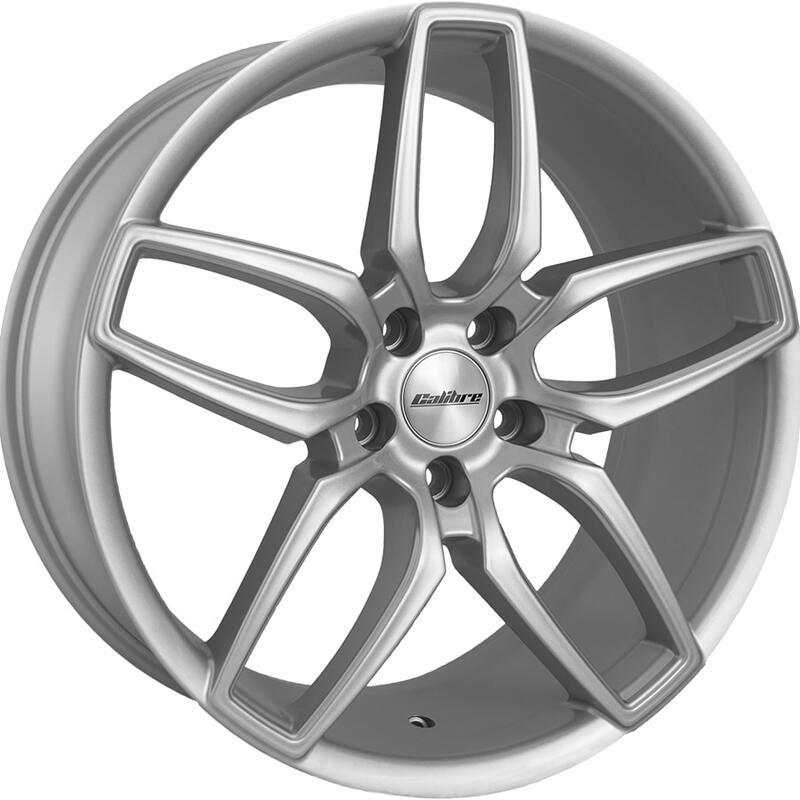 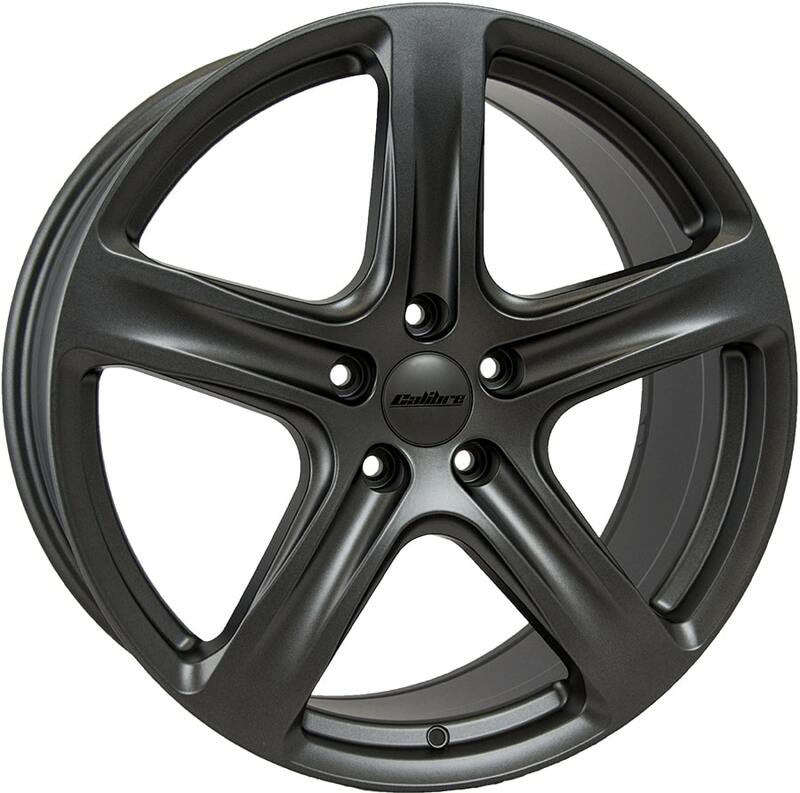 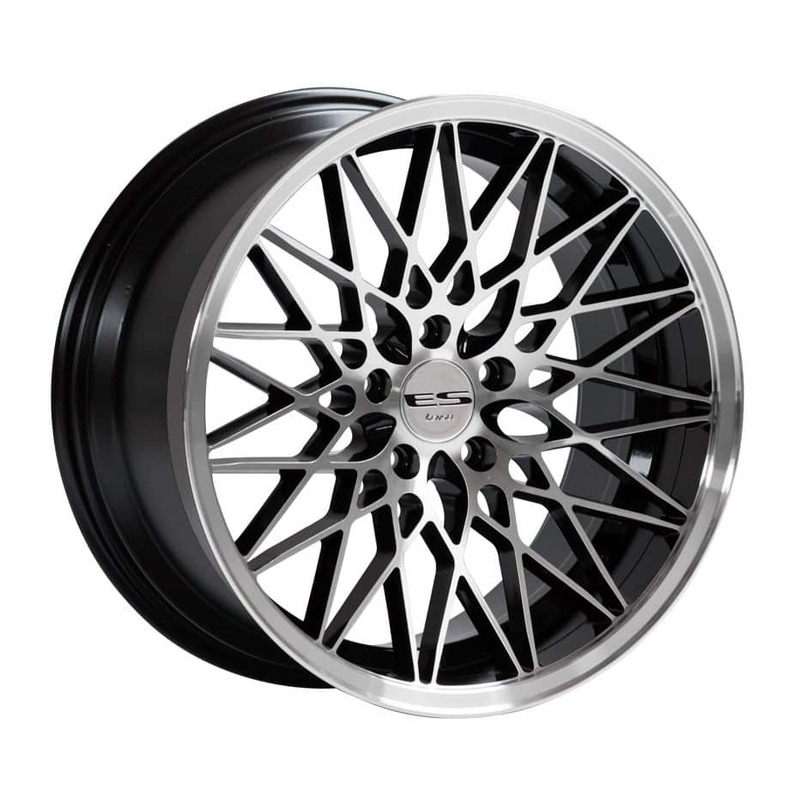 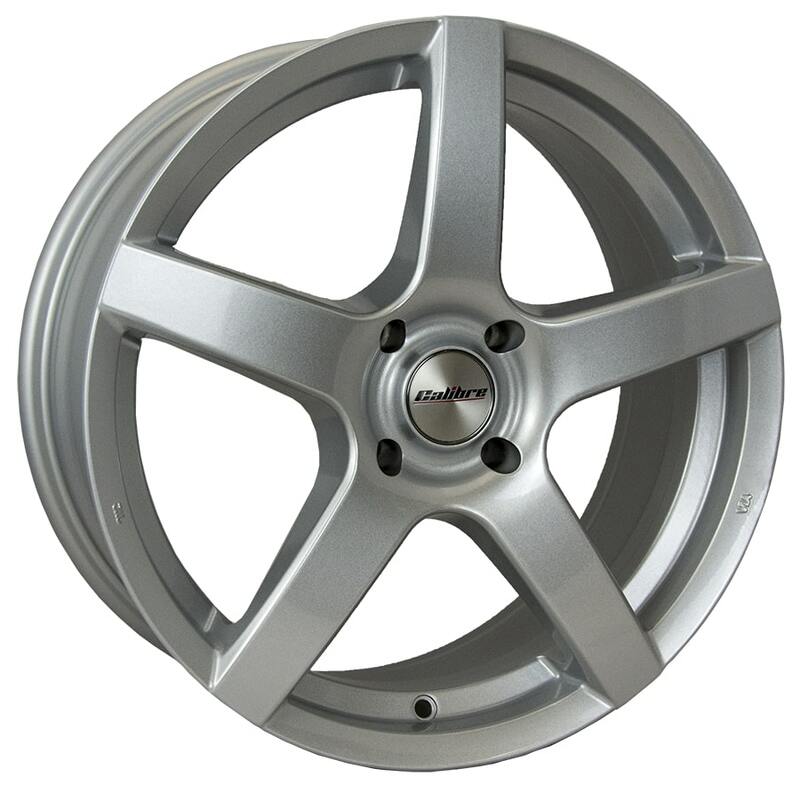 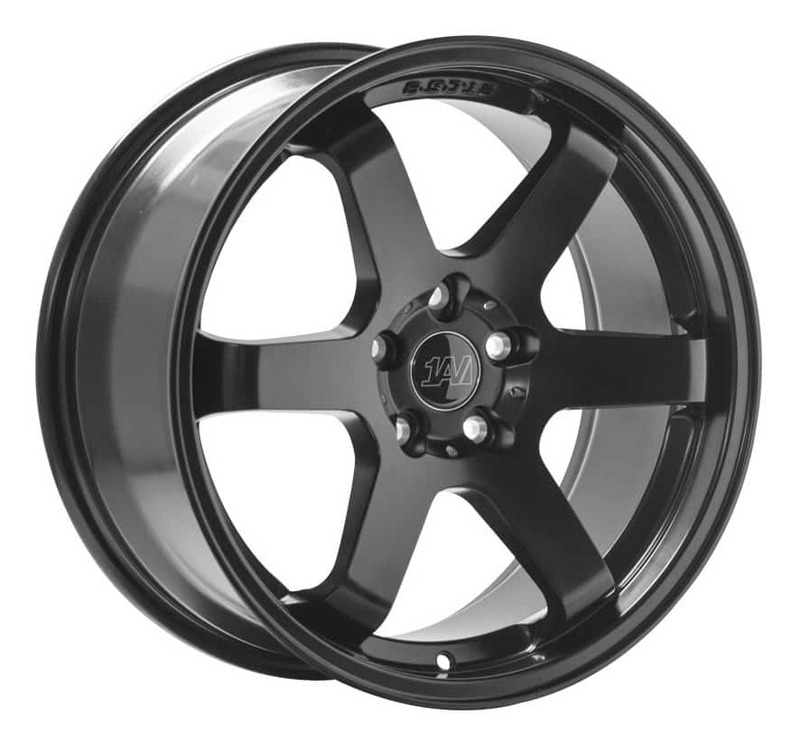 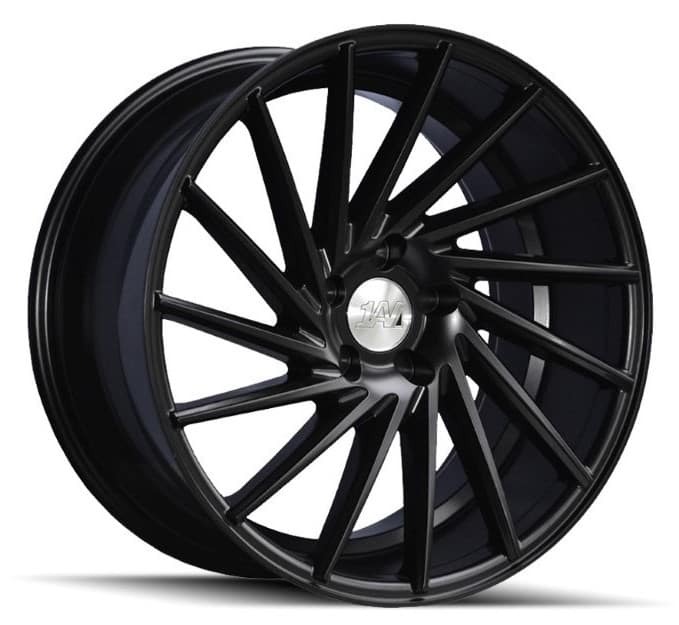 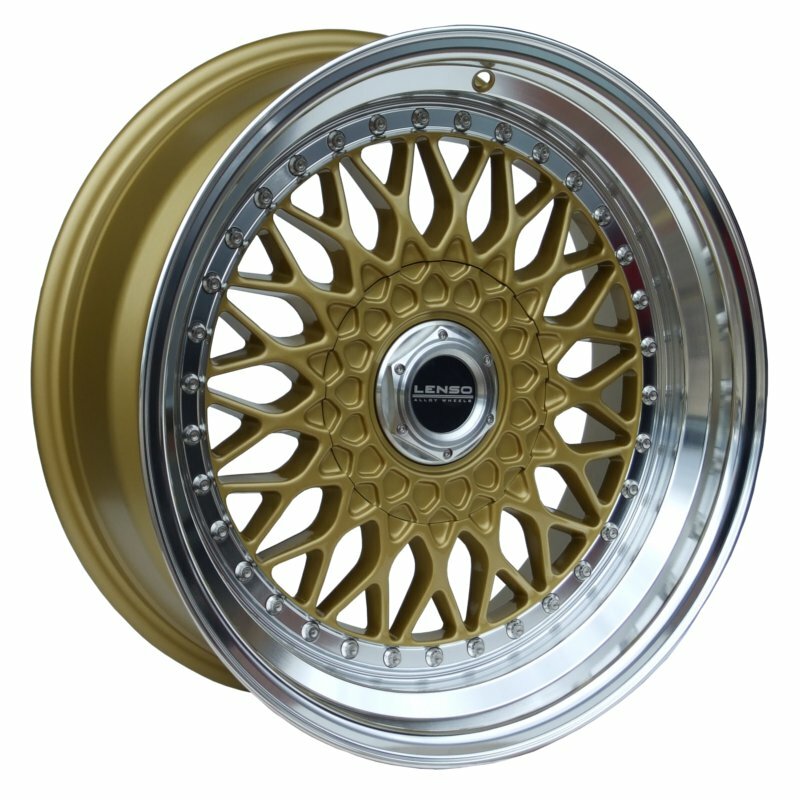 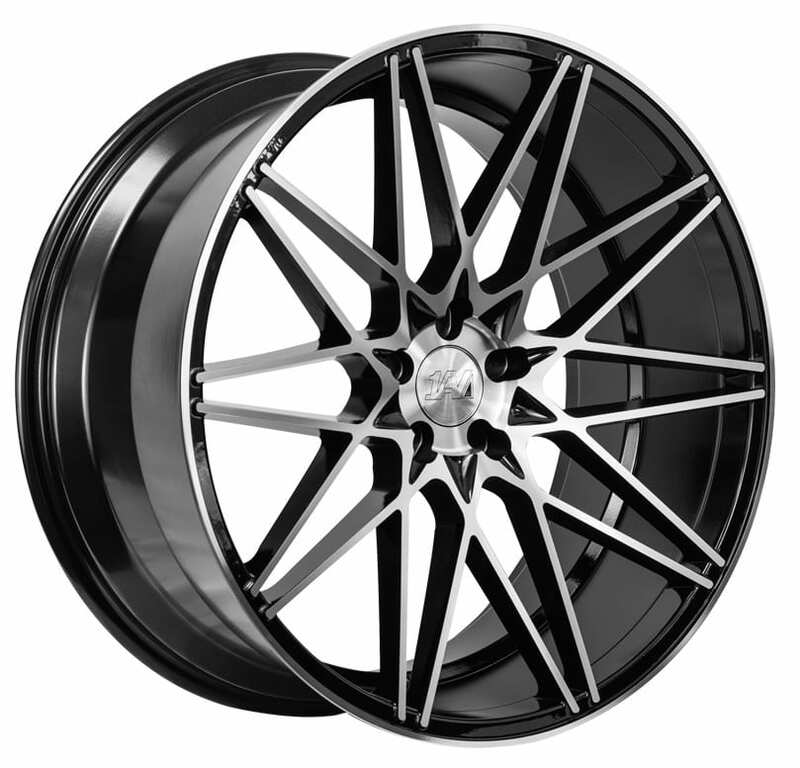 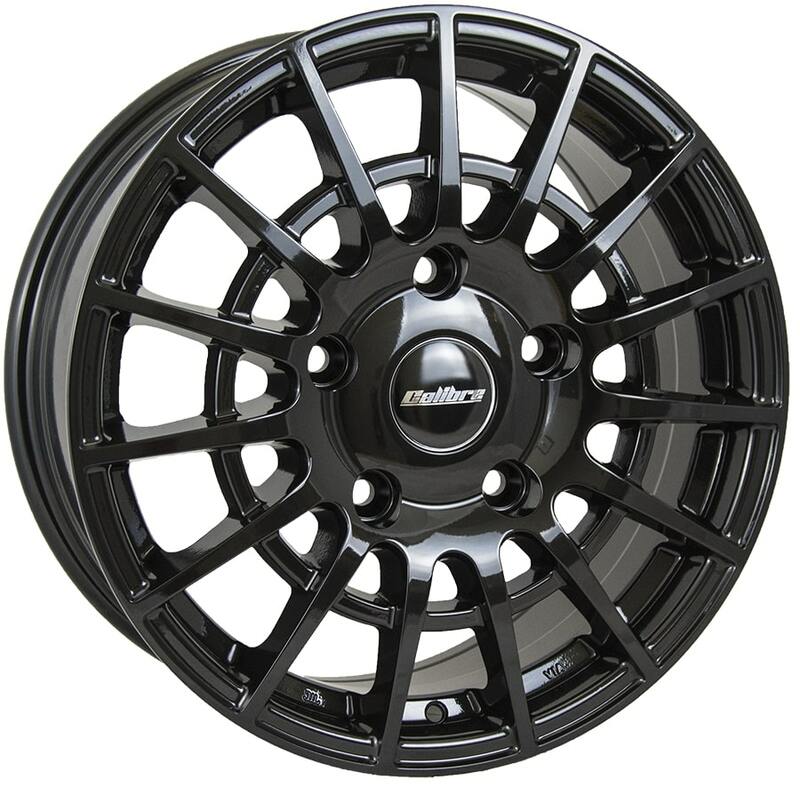 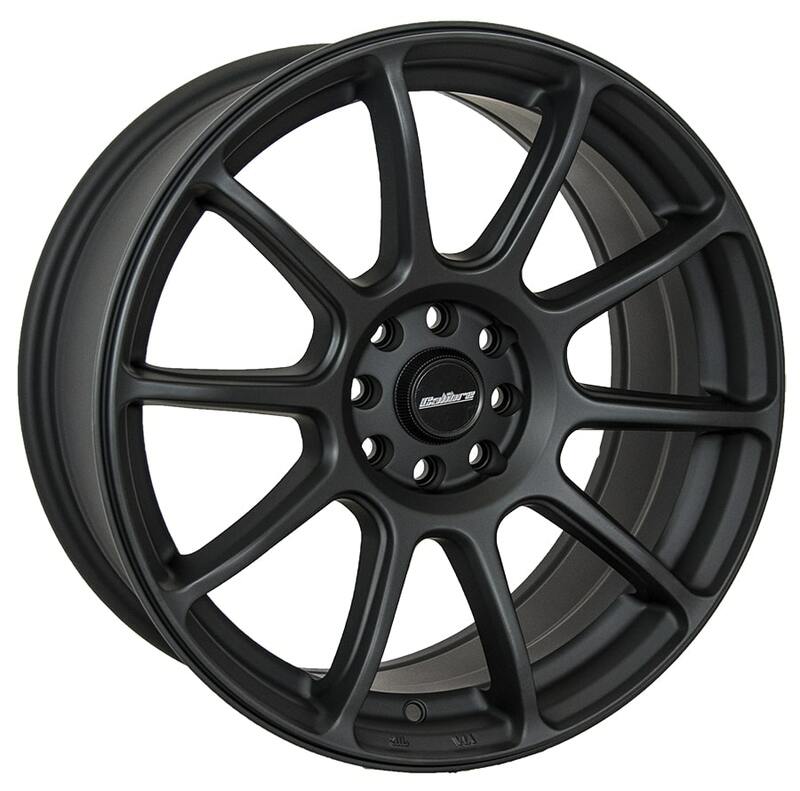 Calibre Alloy Wheels range is quite a selection, with over 40 designs and colour variations. 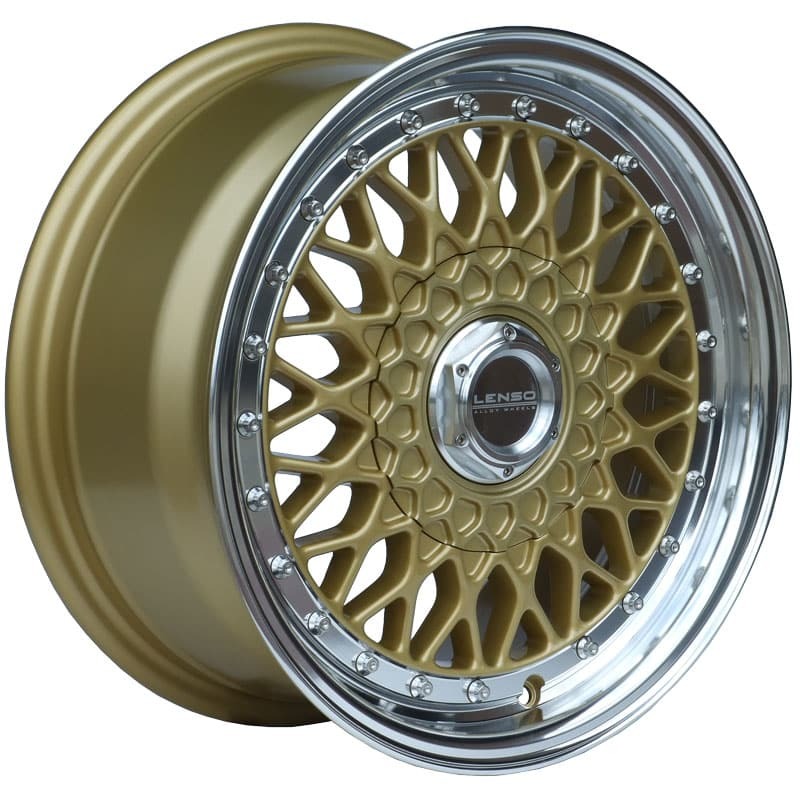 Hello Performance Modified and Custom Car world! 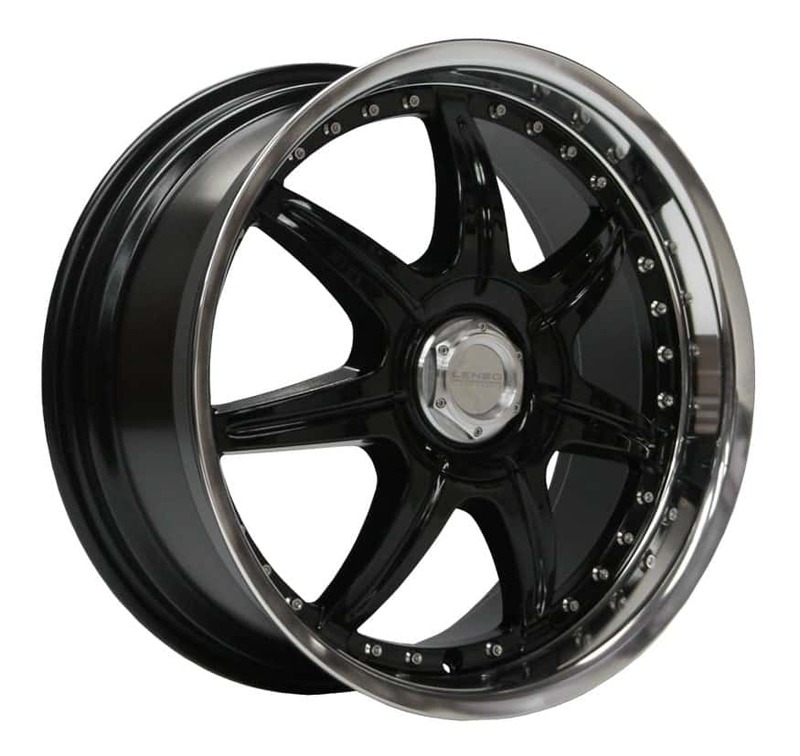 Welcome to Papa Smith Custom. 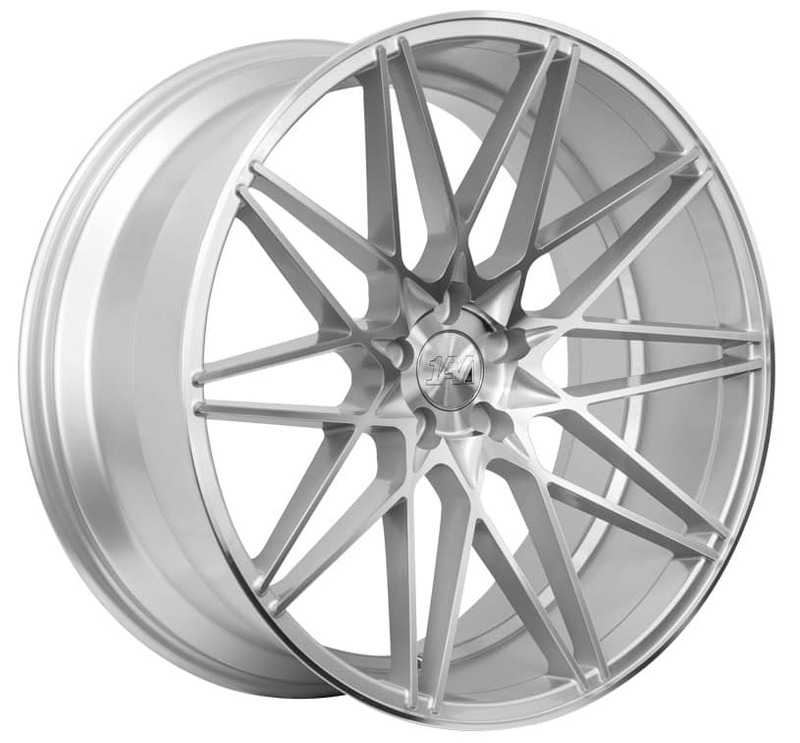 This is our first post on our new and shiny website for performance modified and custom car parts.